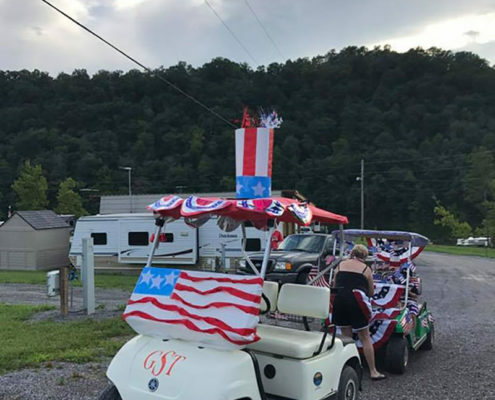 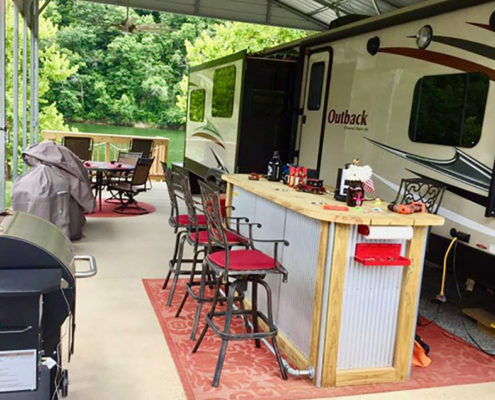 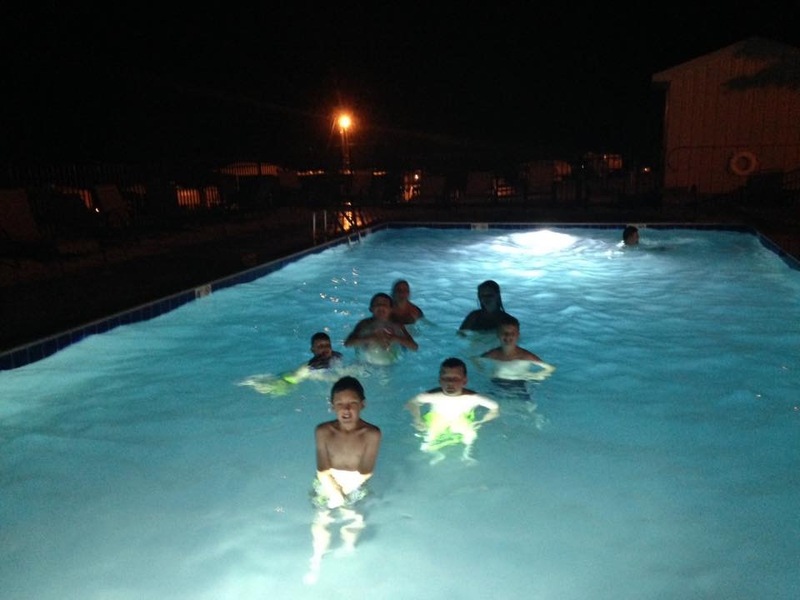 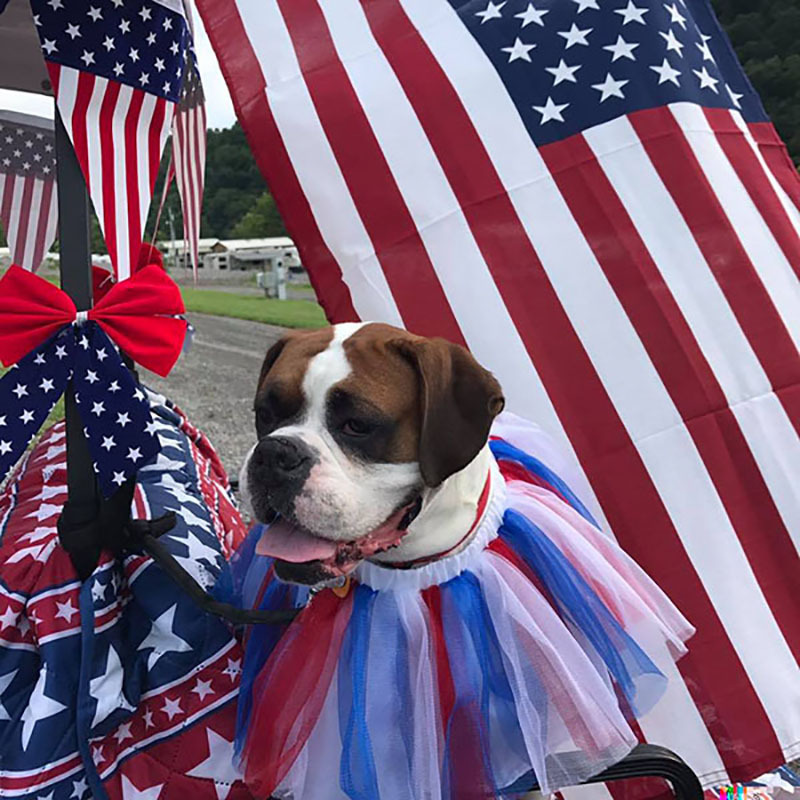 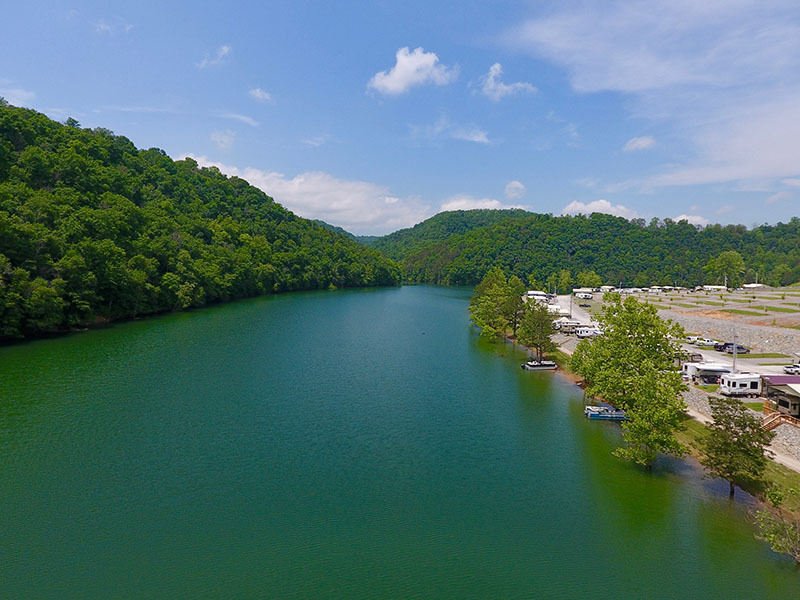 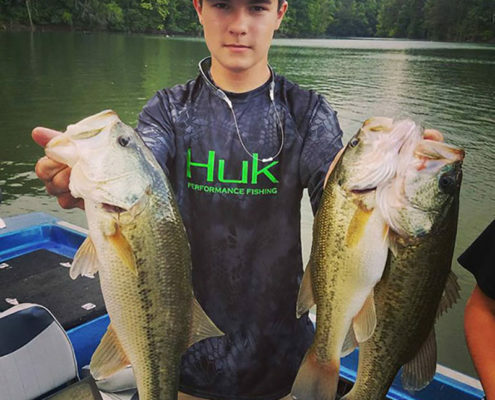 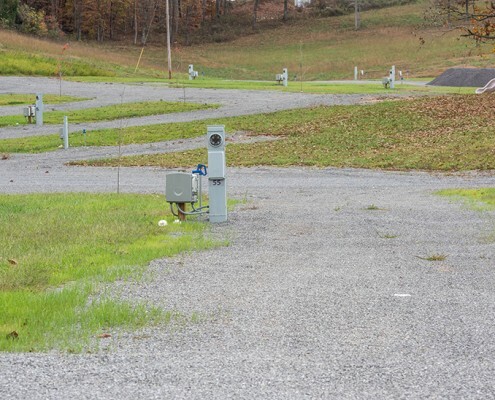 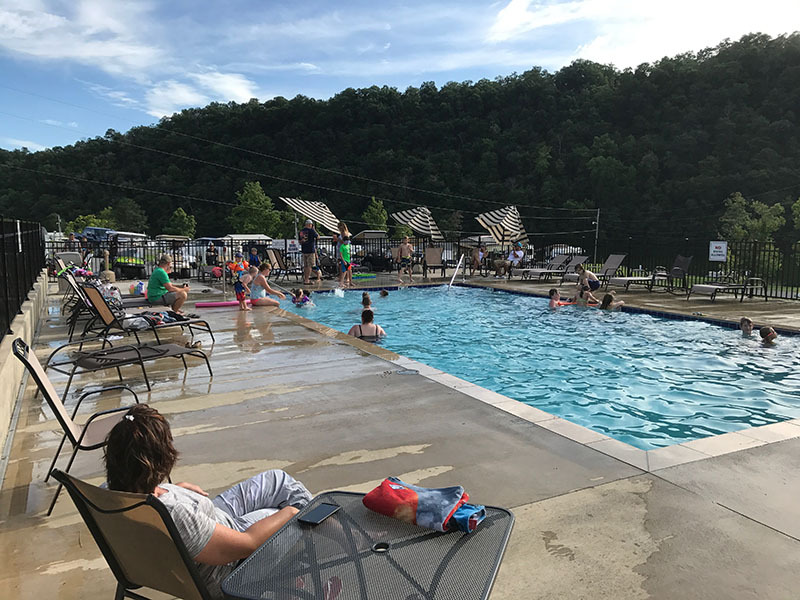 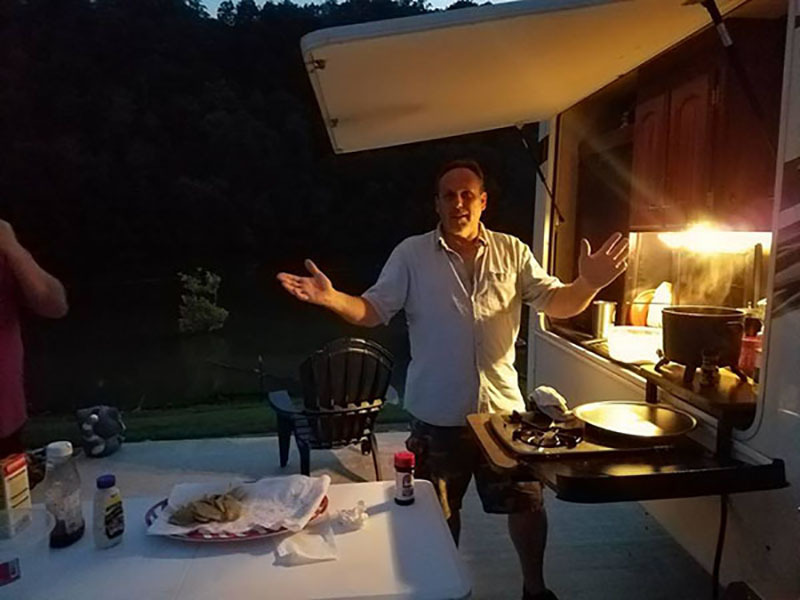 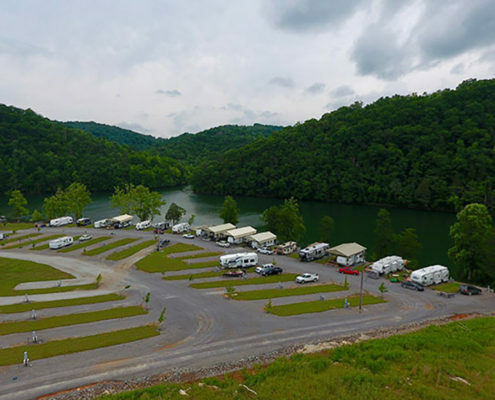 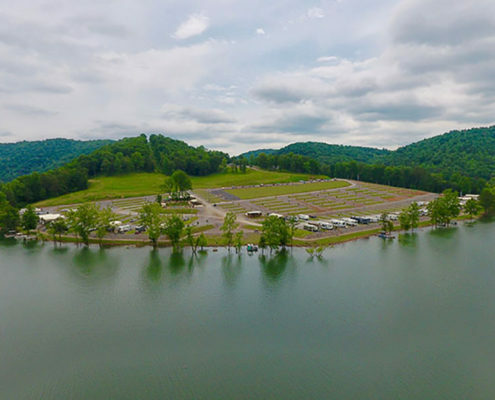 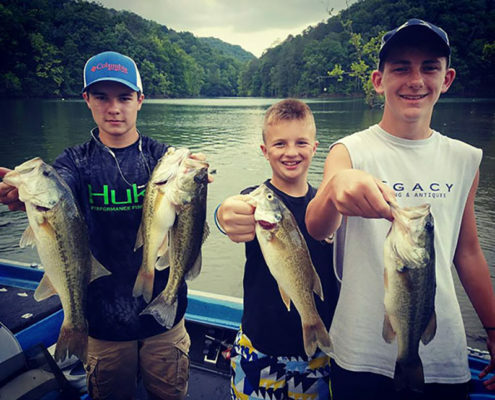 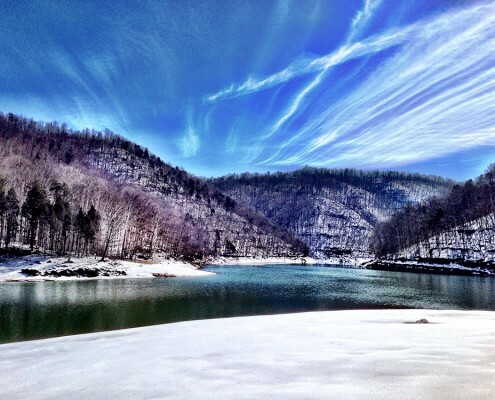 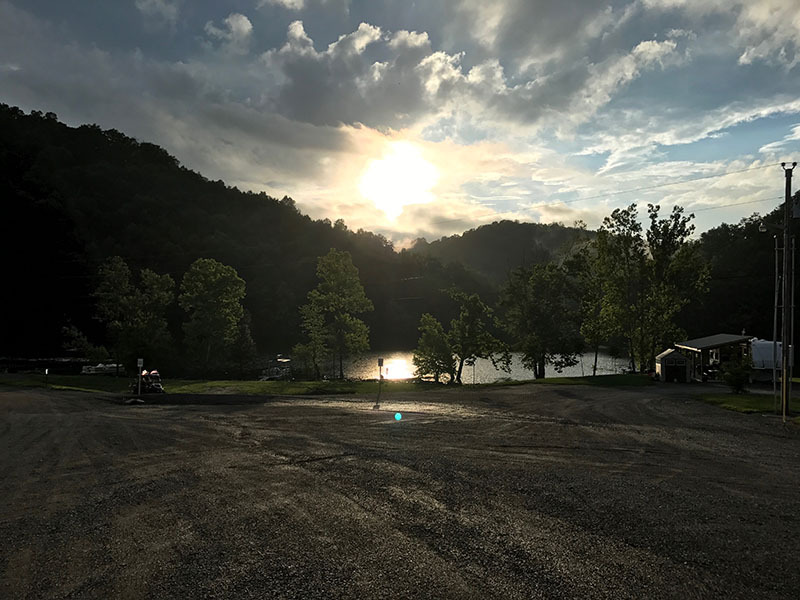 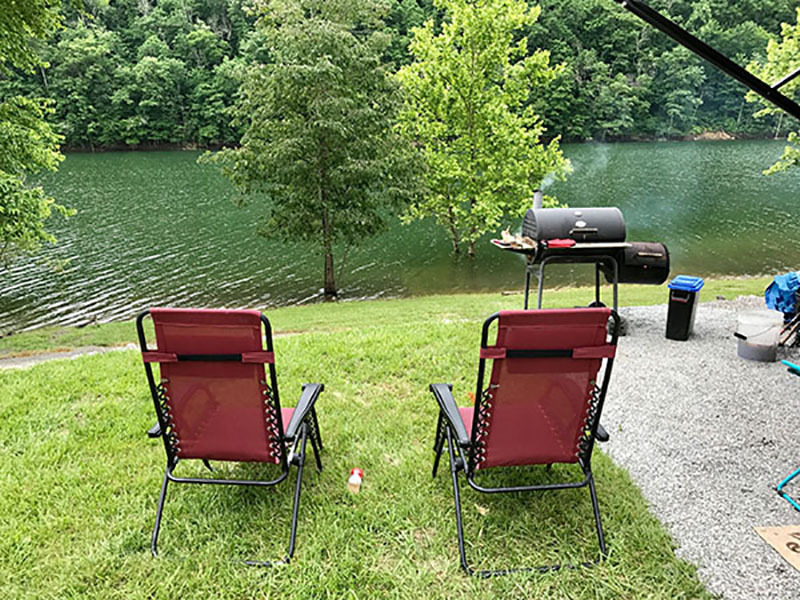 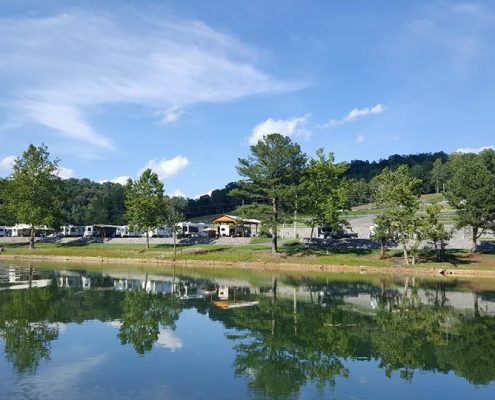 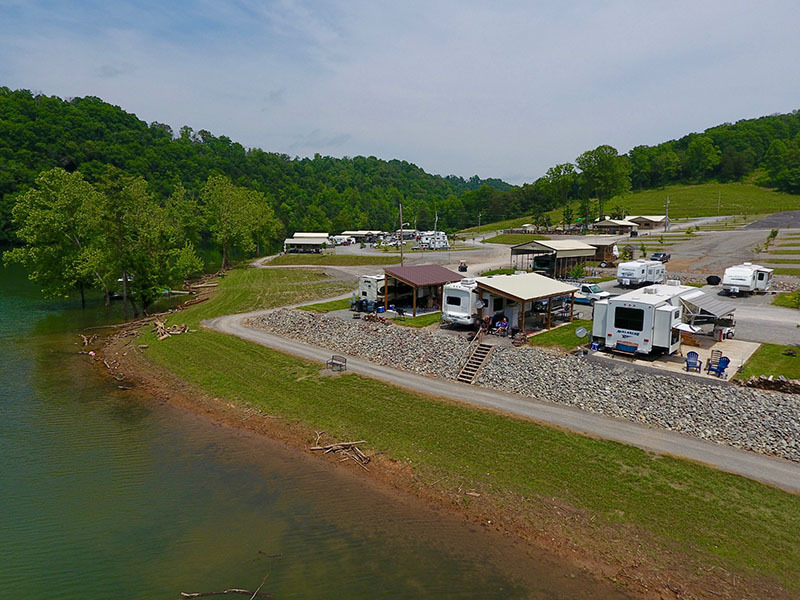 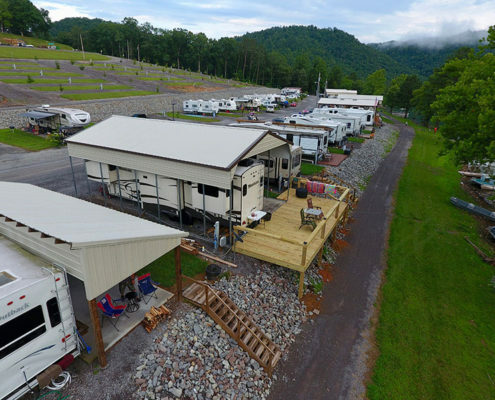 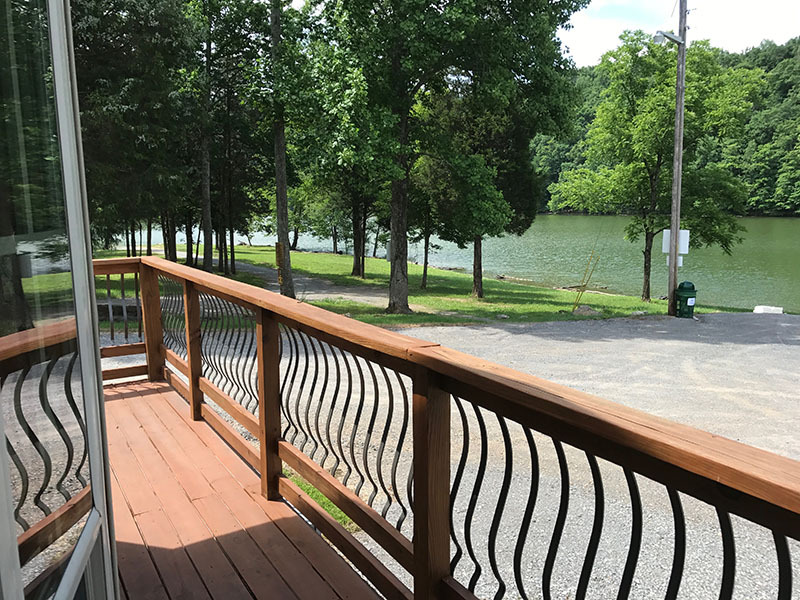 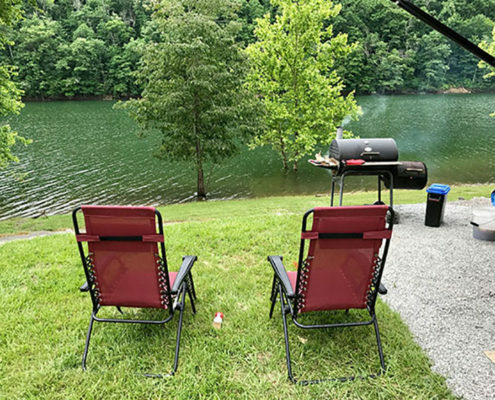 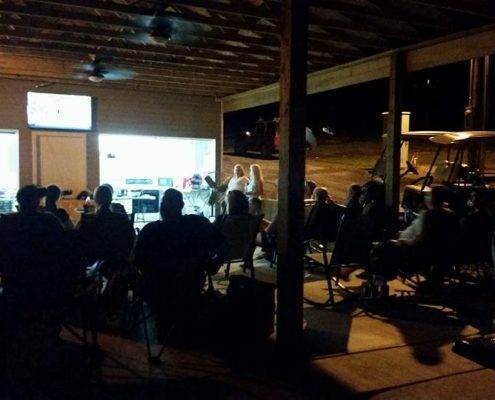 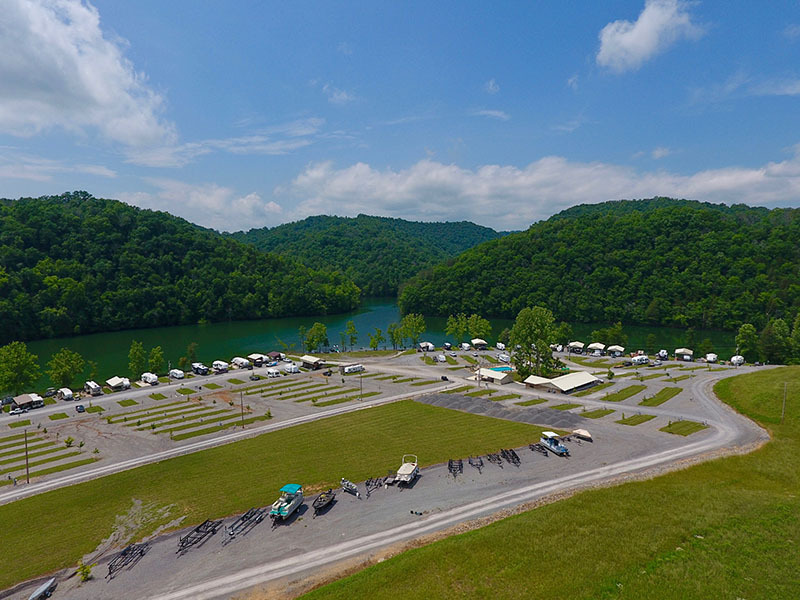 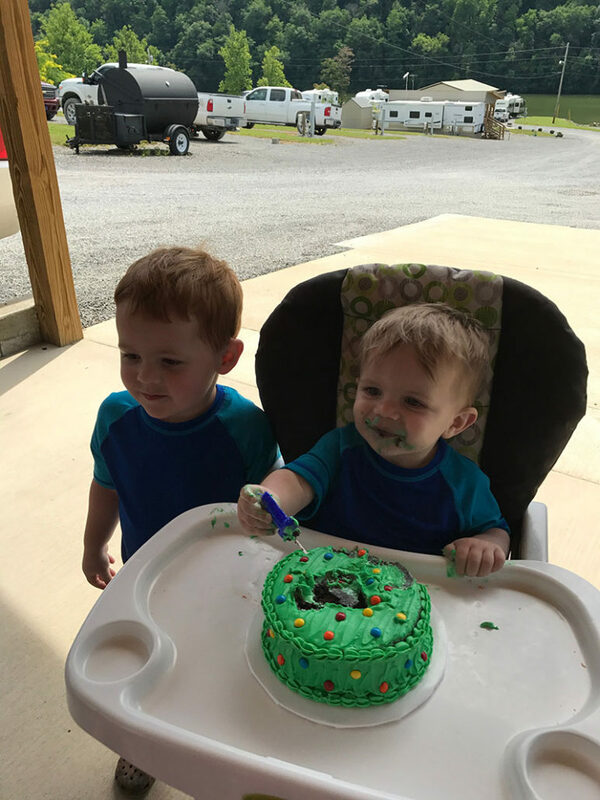 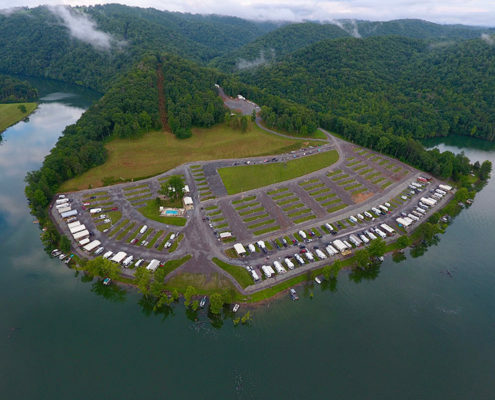 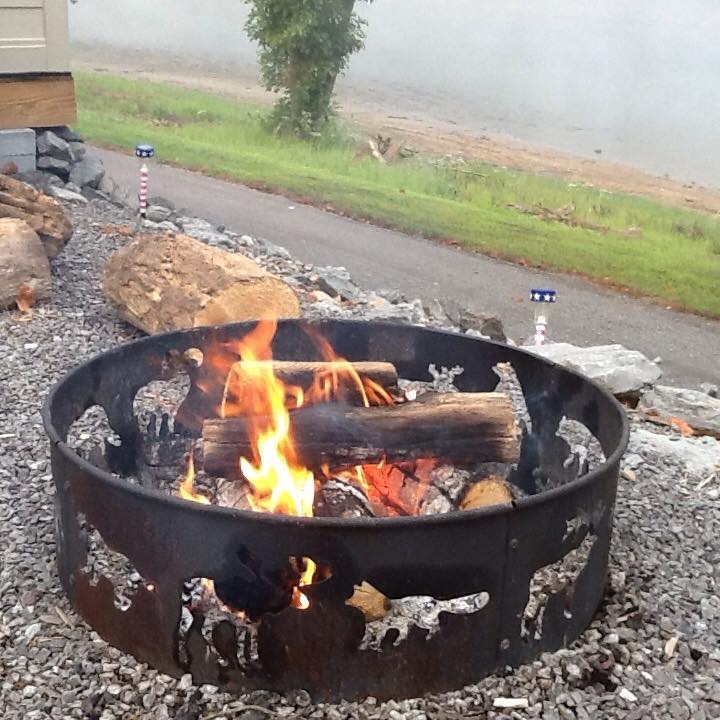 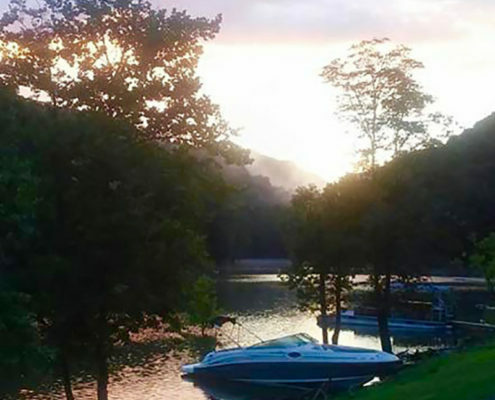 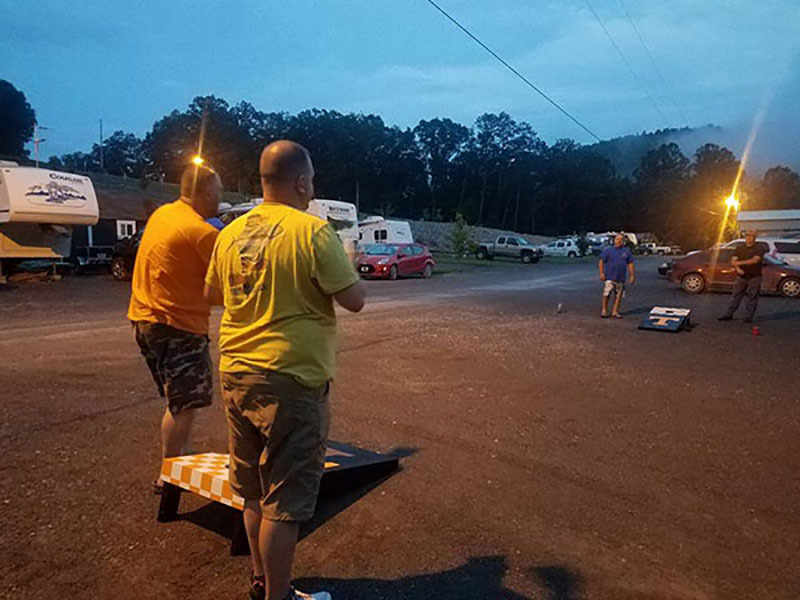 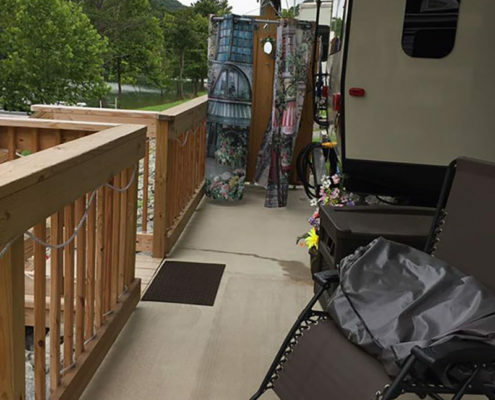 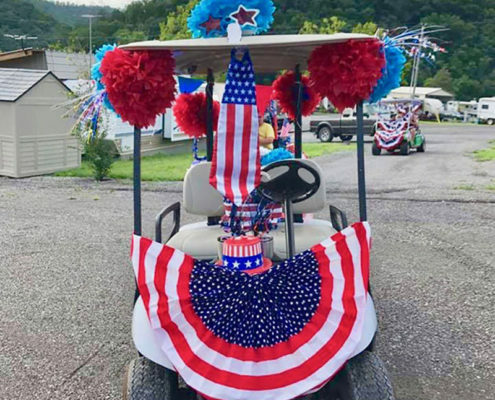 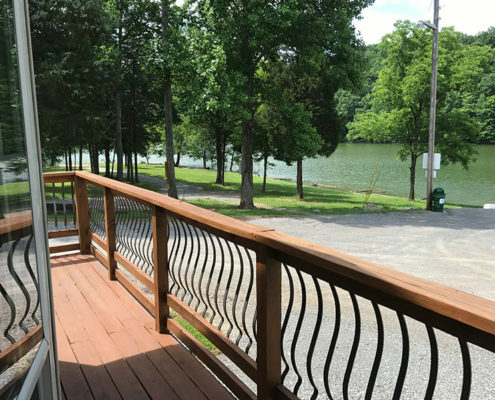 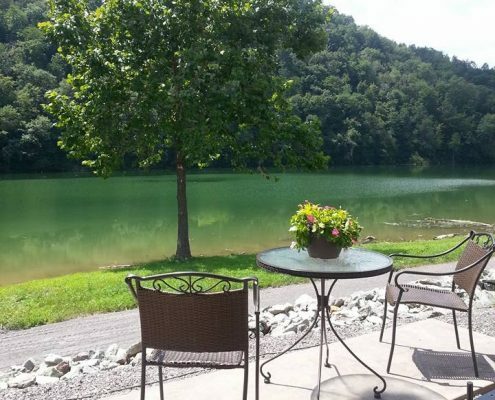 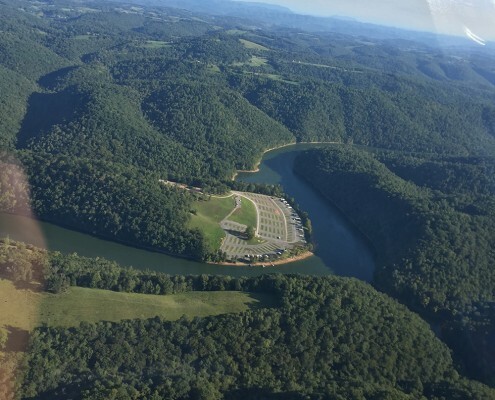 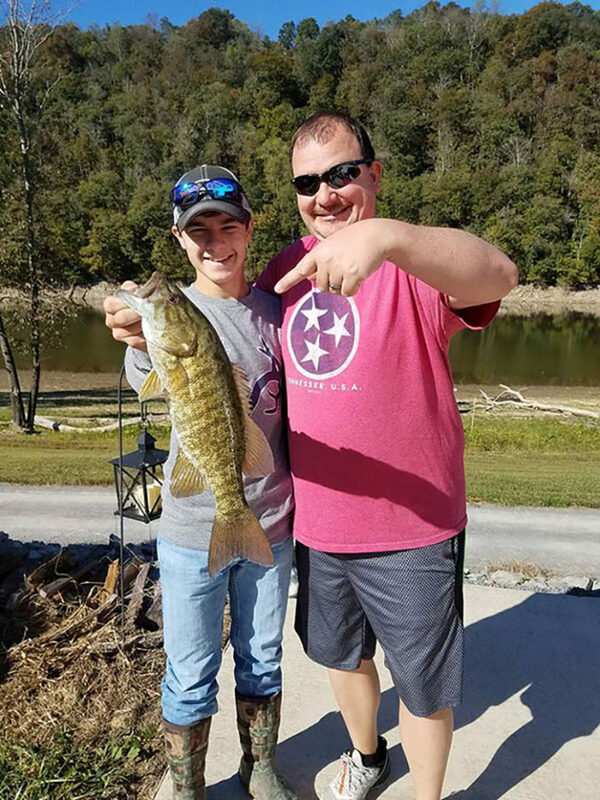 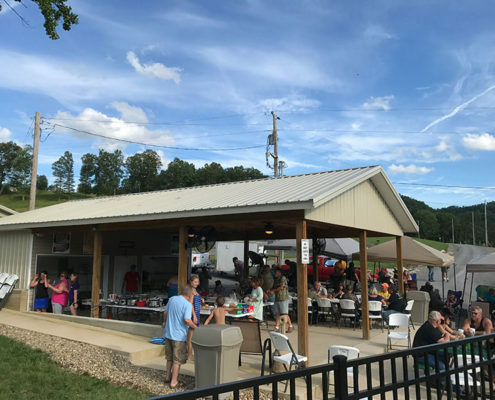 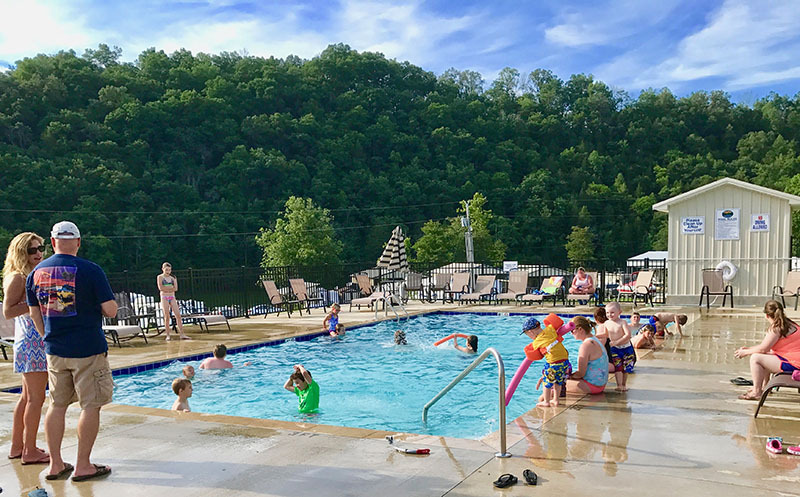 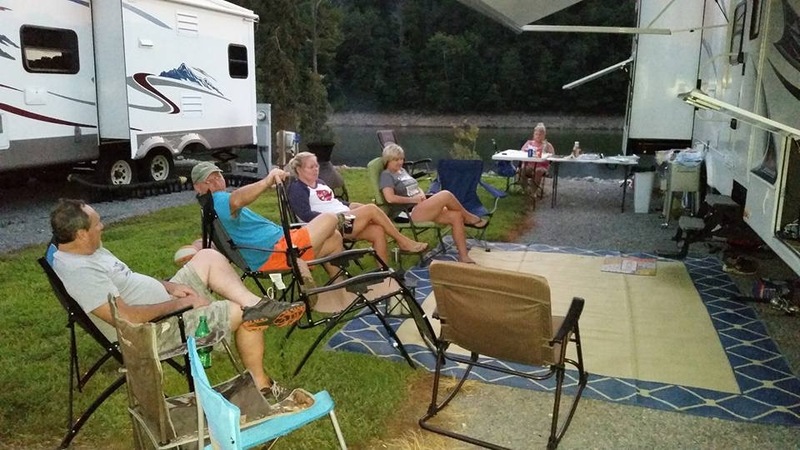 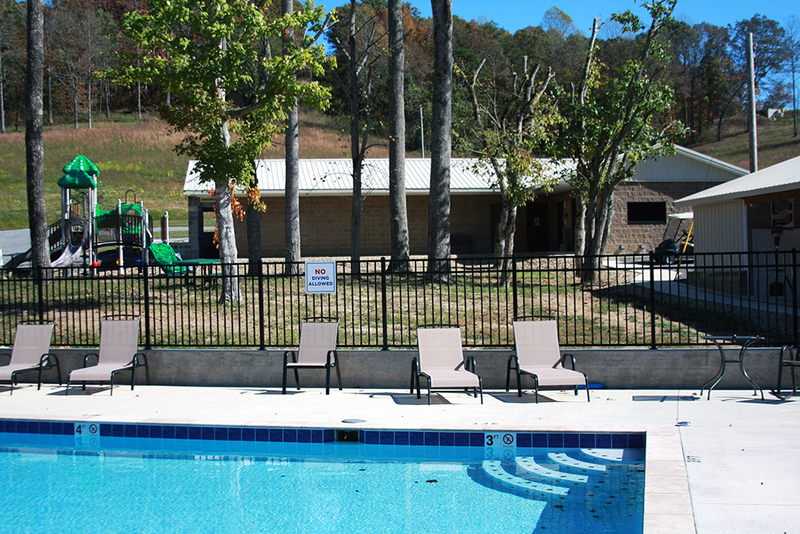 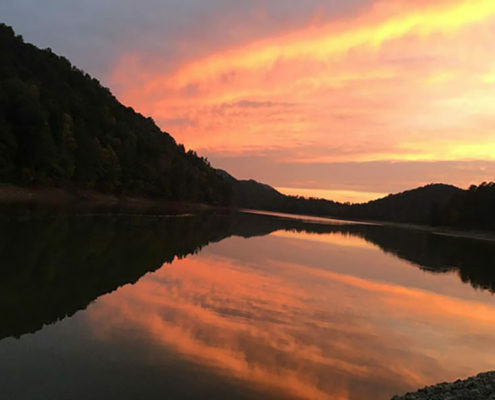 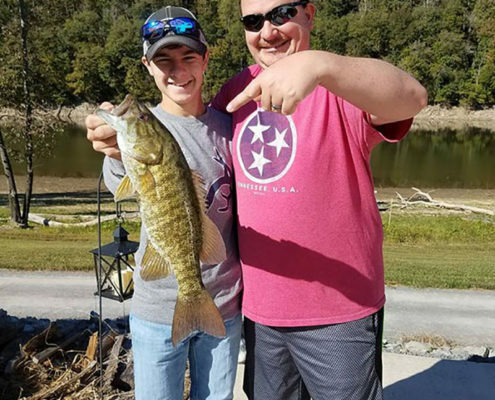 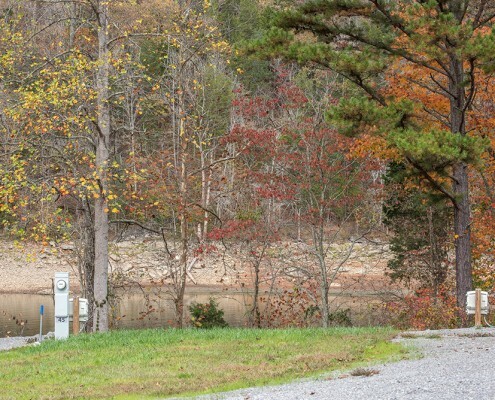 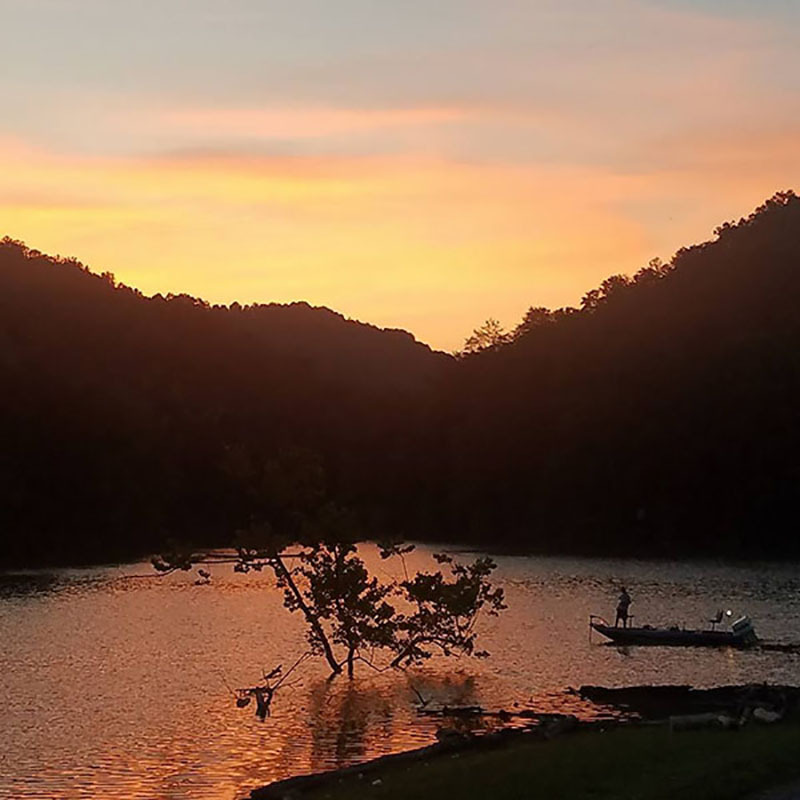 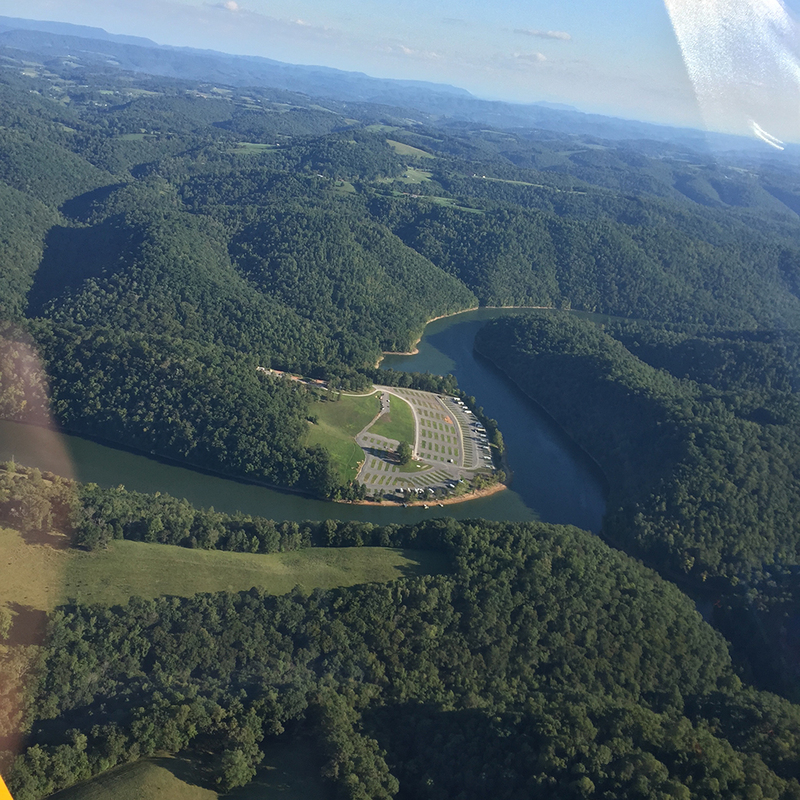 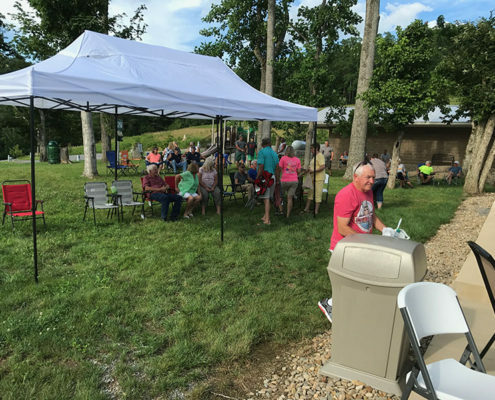 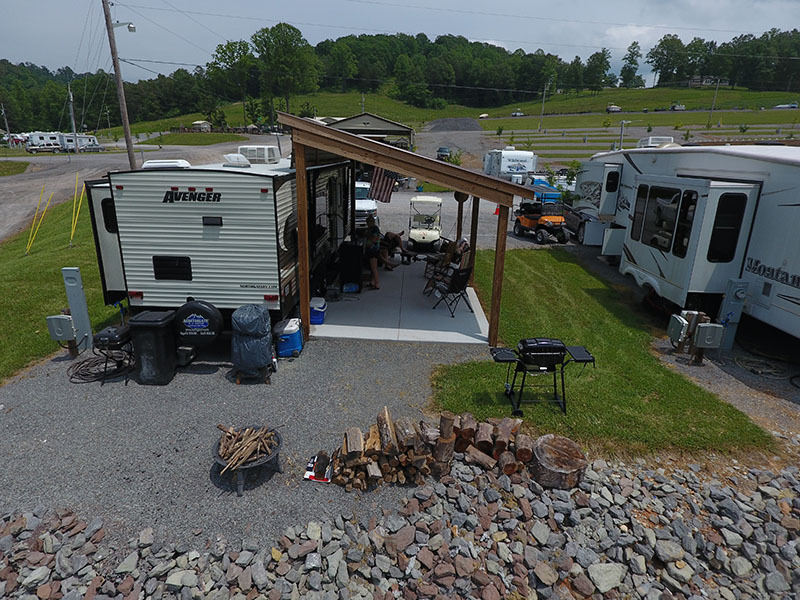 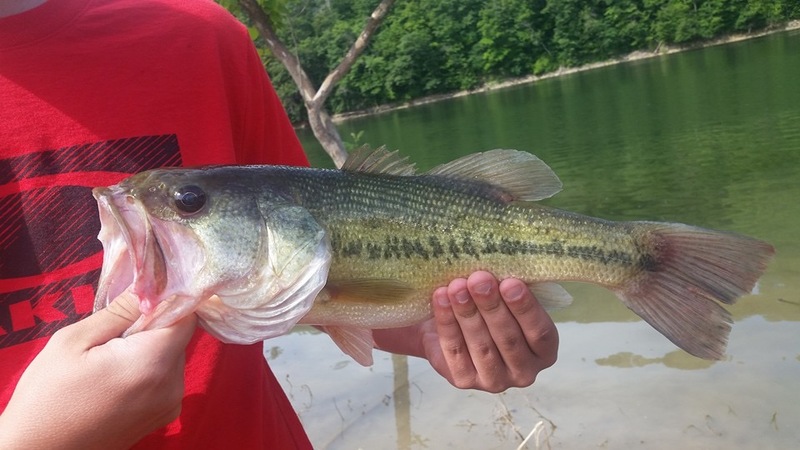 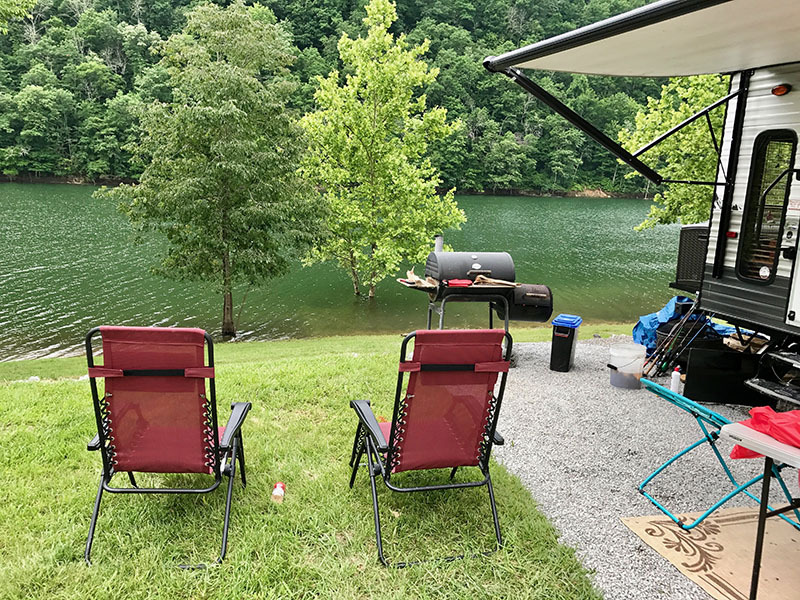 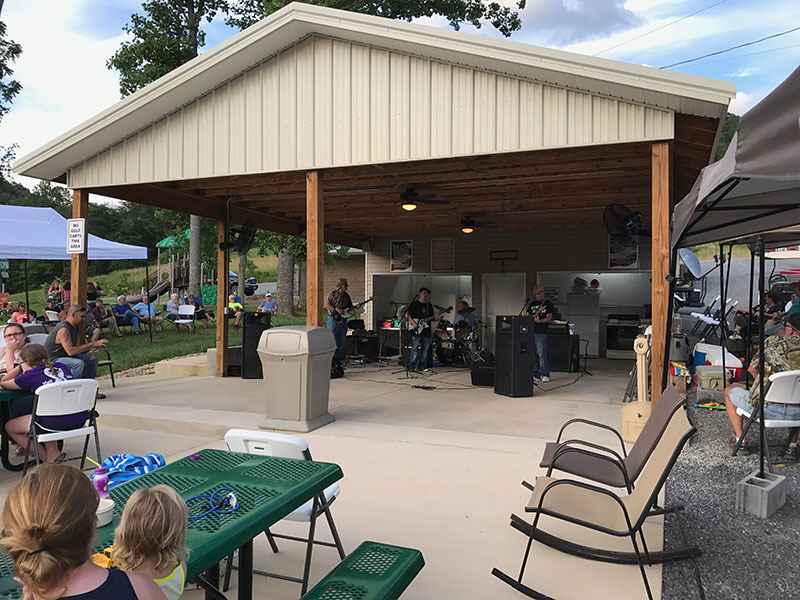 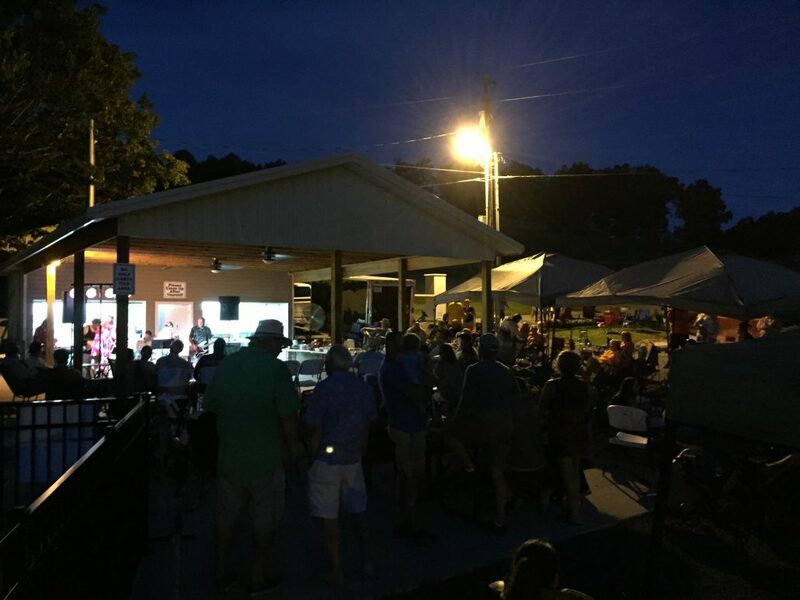 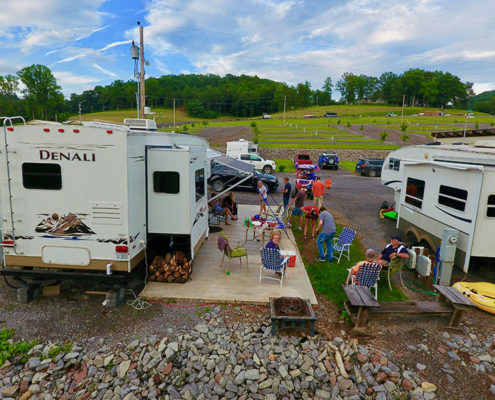 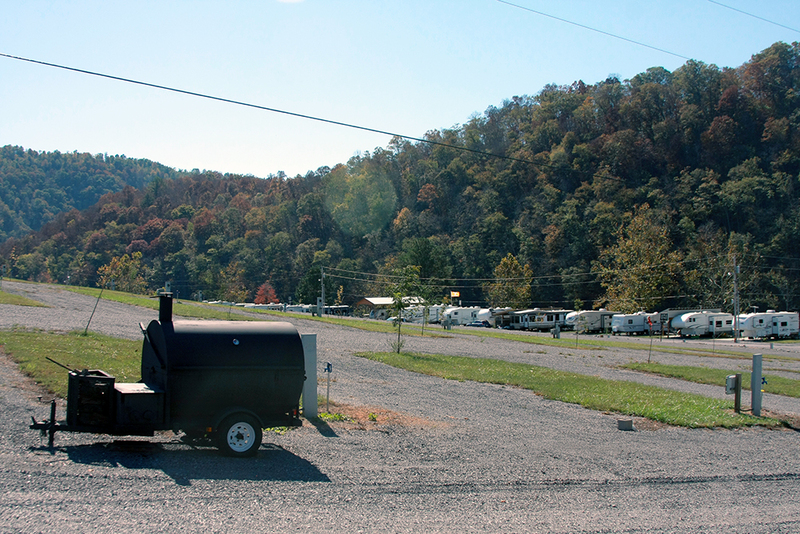 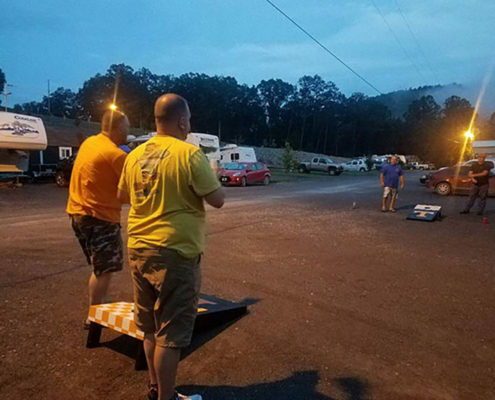 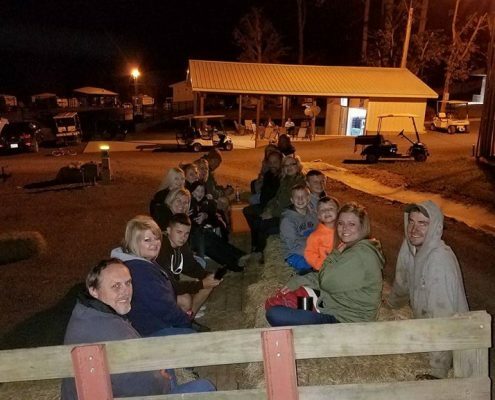 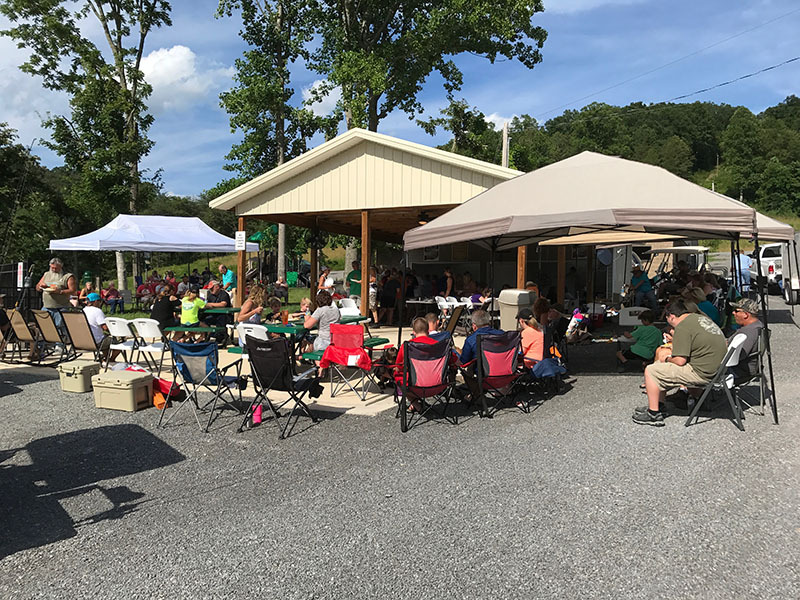 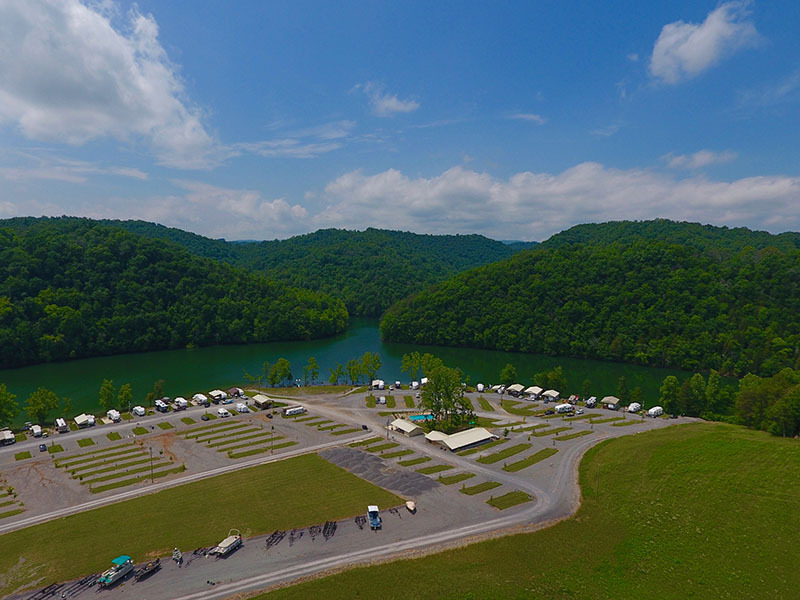 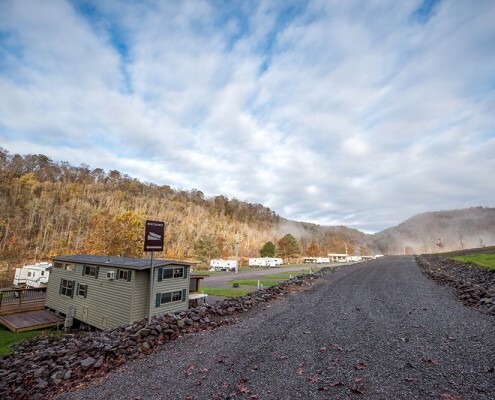 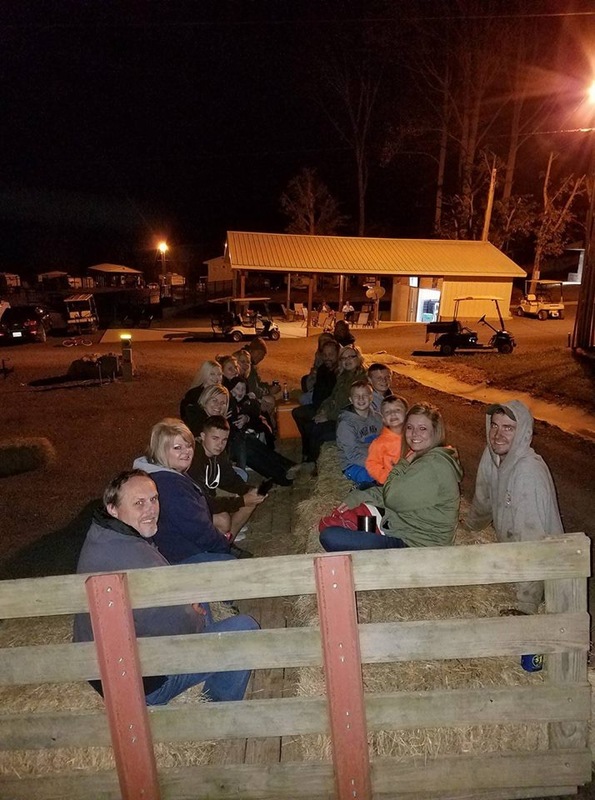 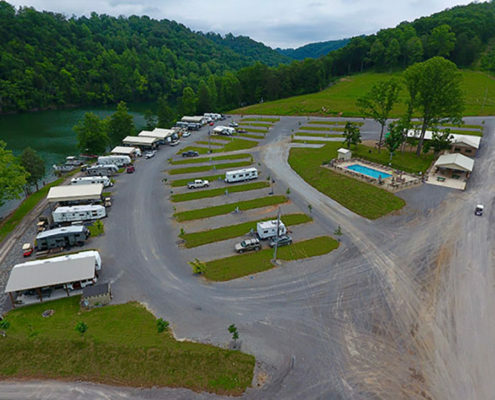 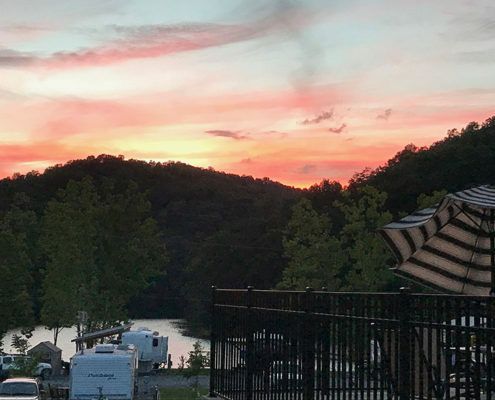 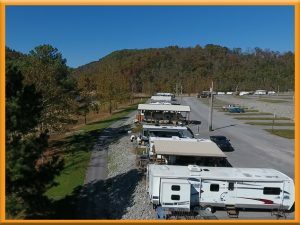 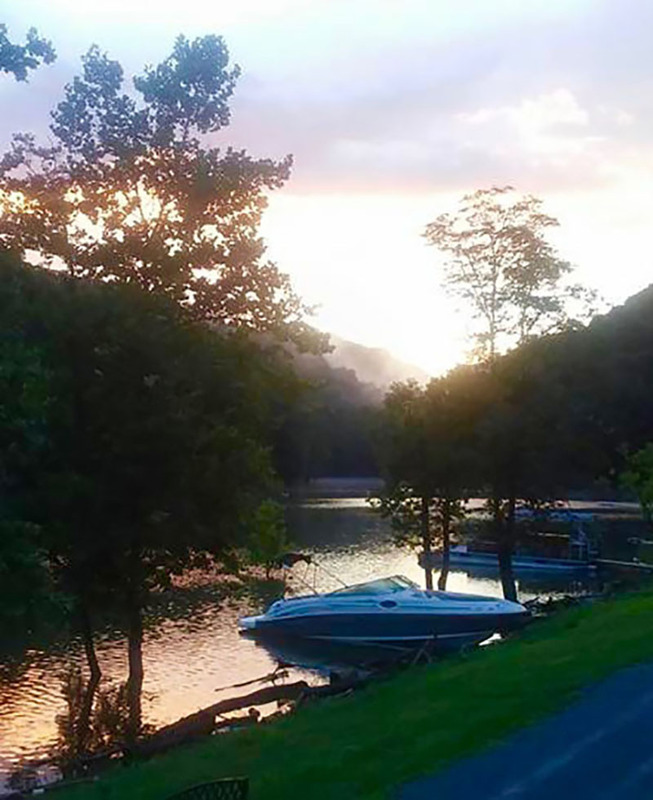 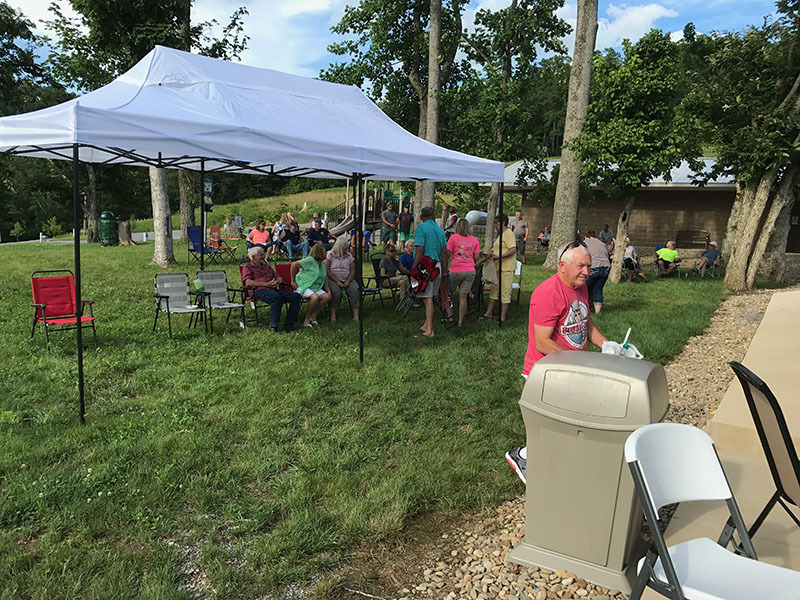 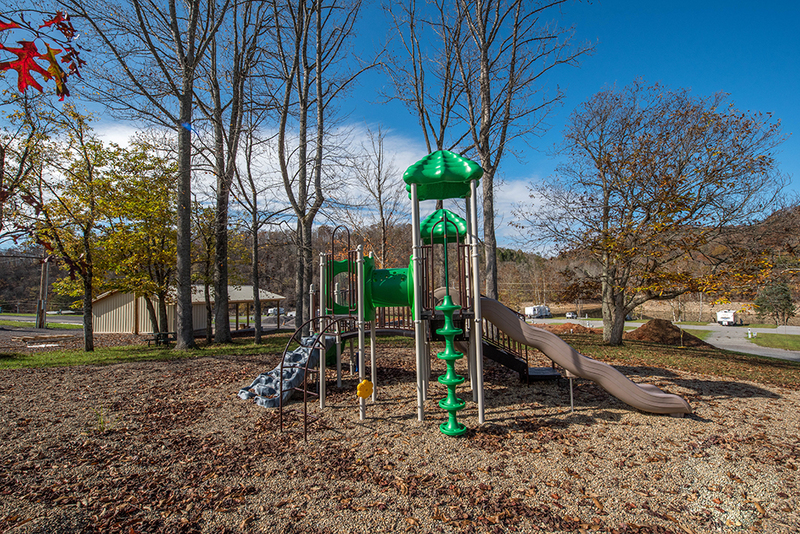 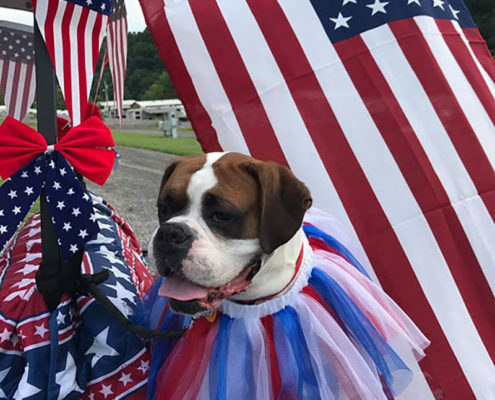 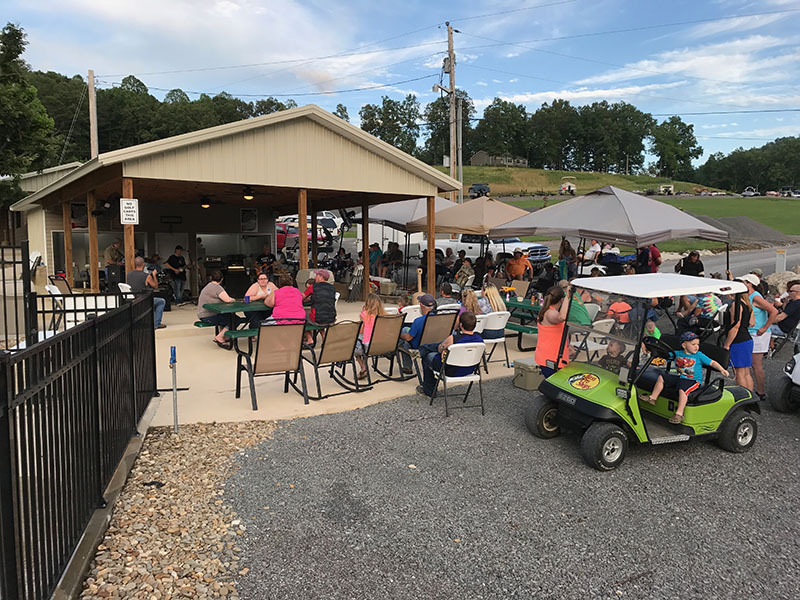 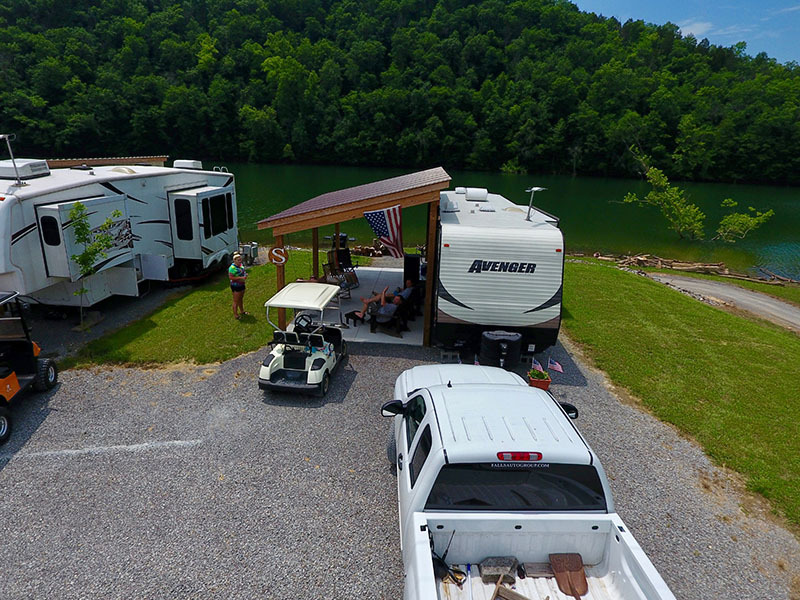 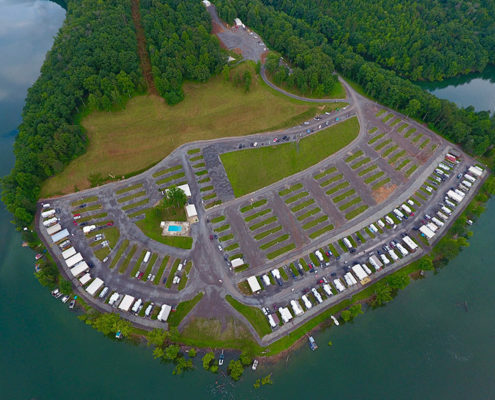 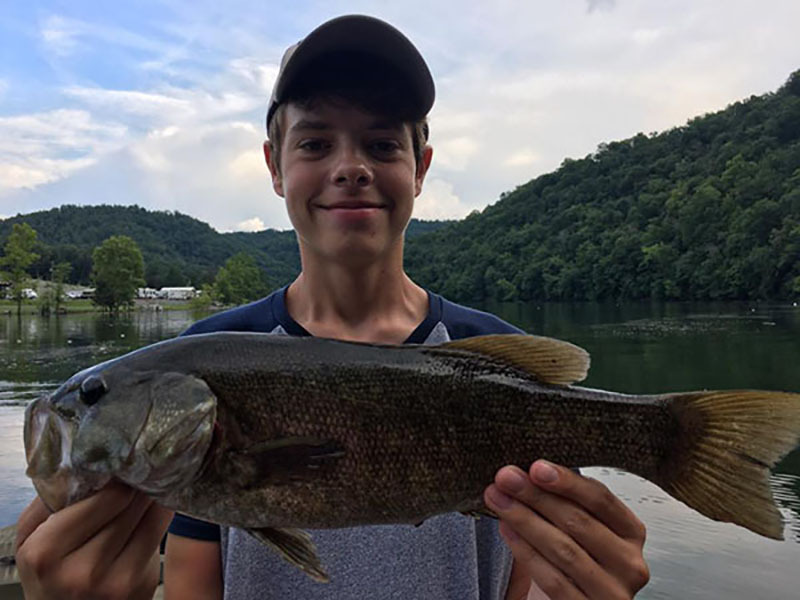 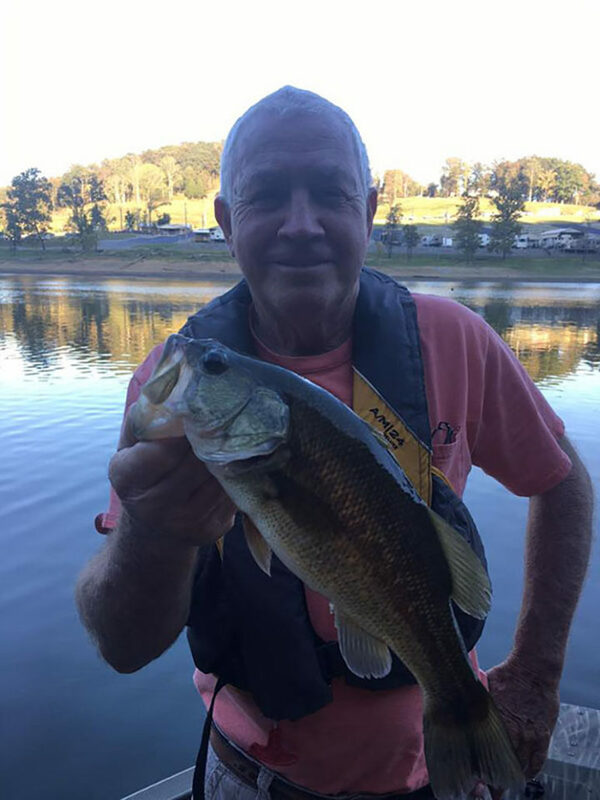 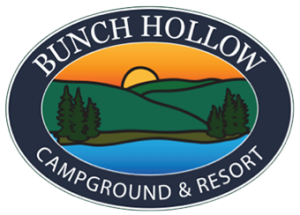 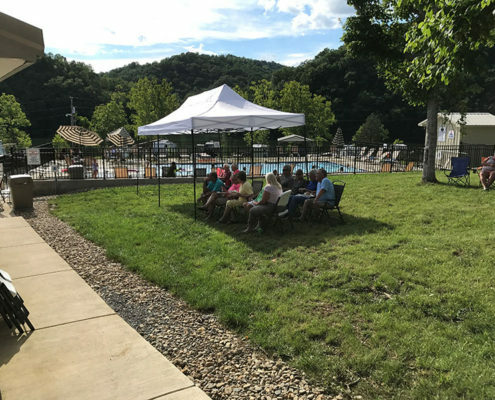 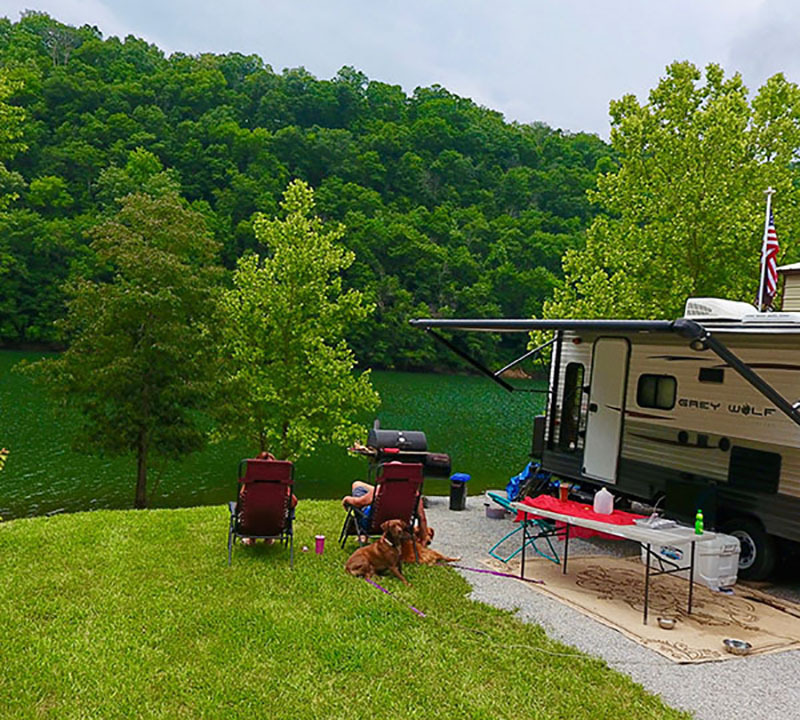 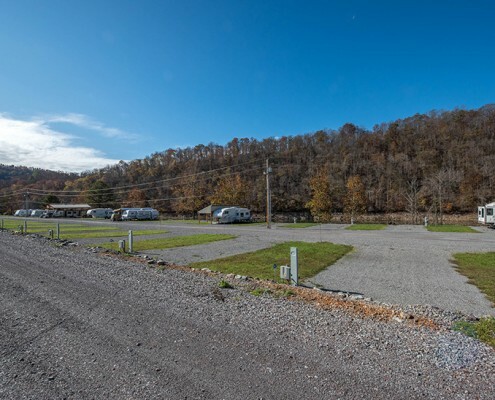 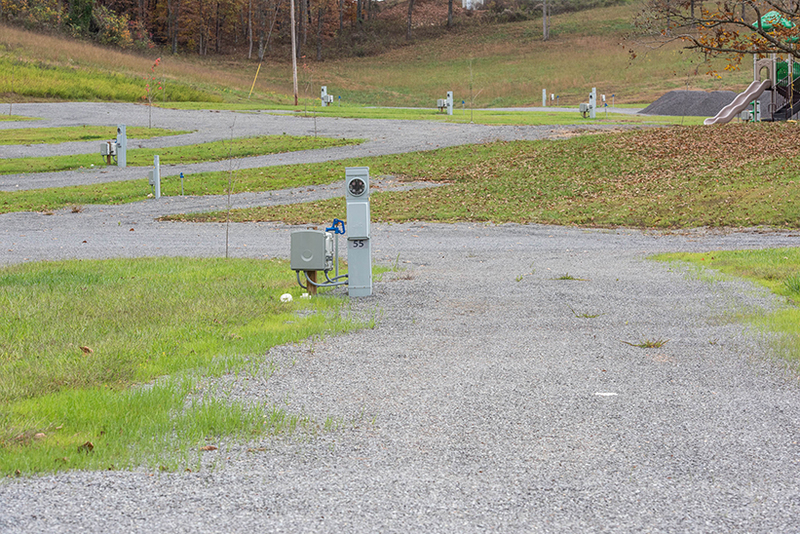 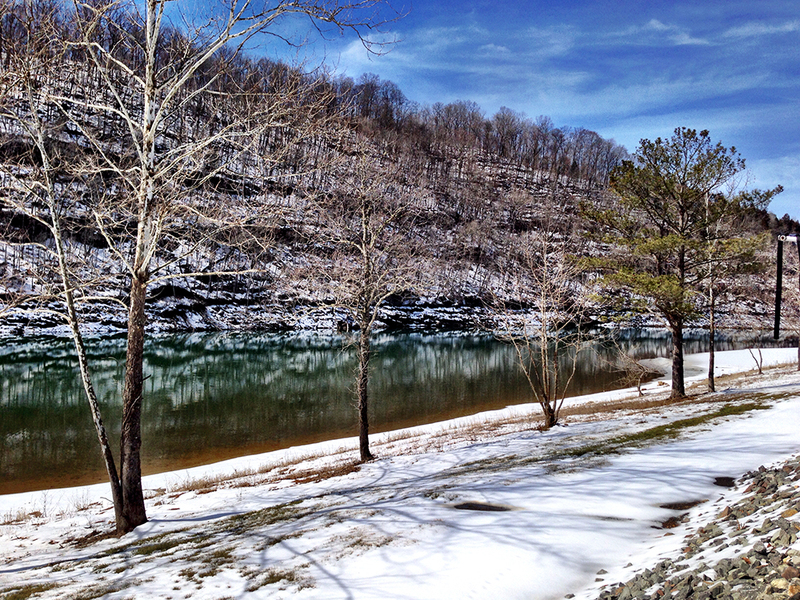 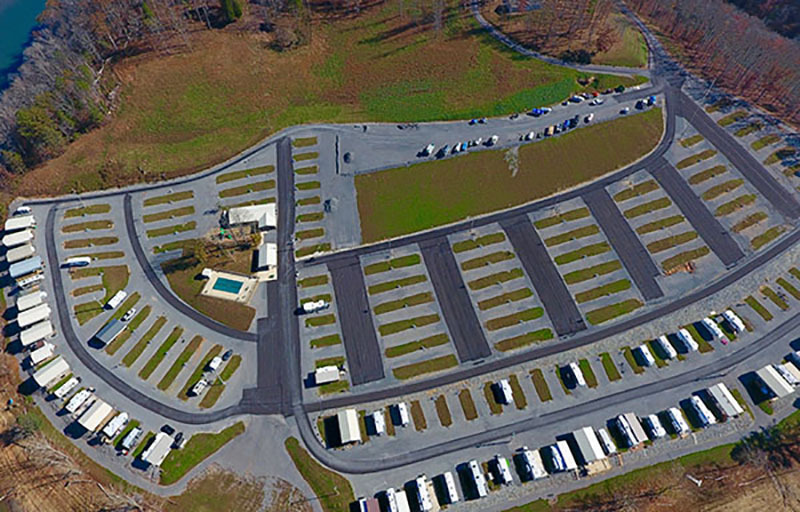 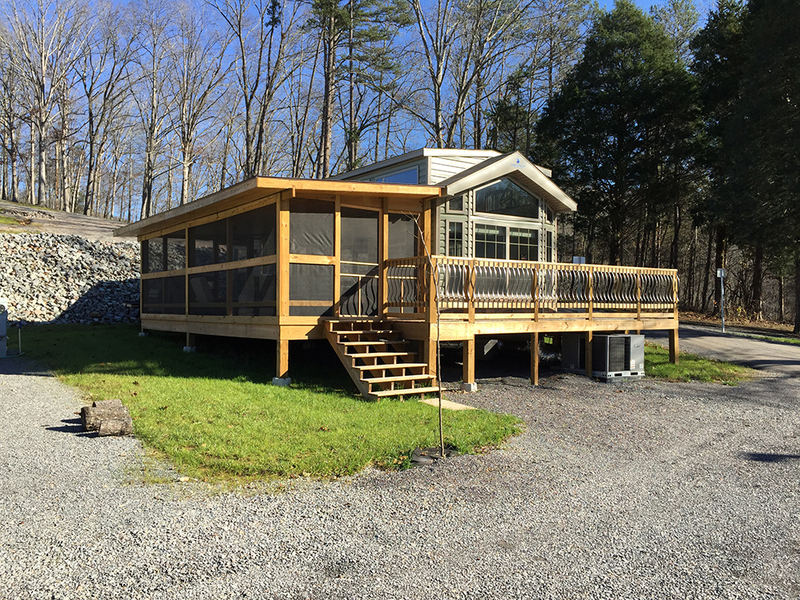 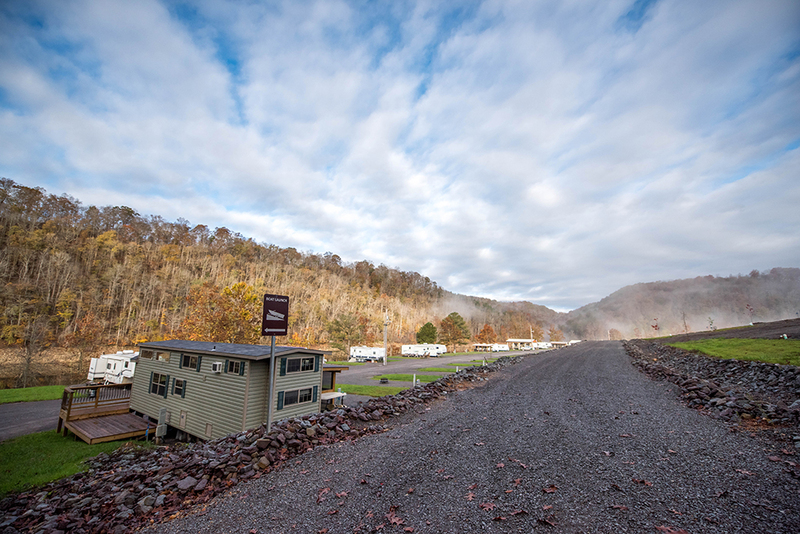 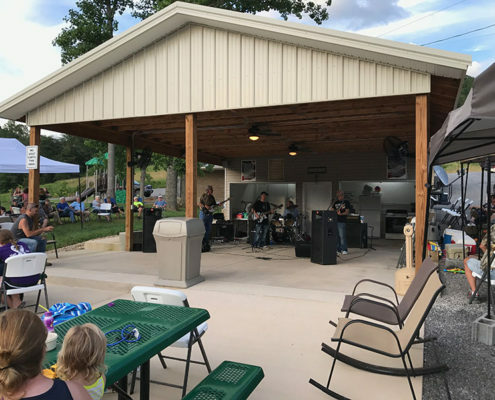 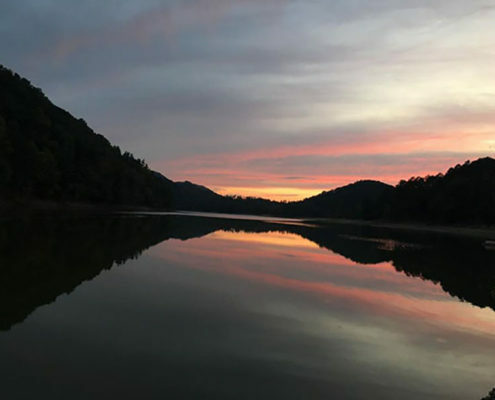 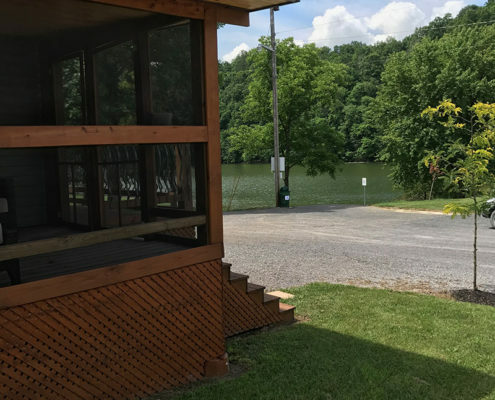 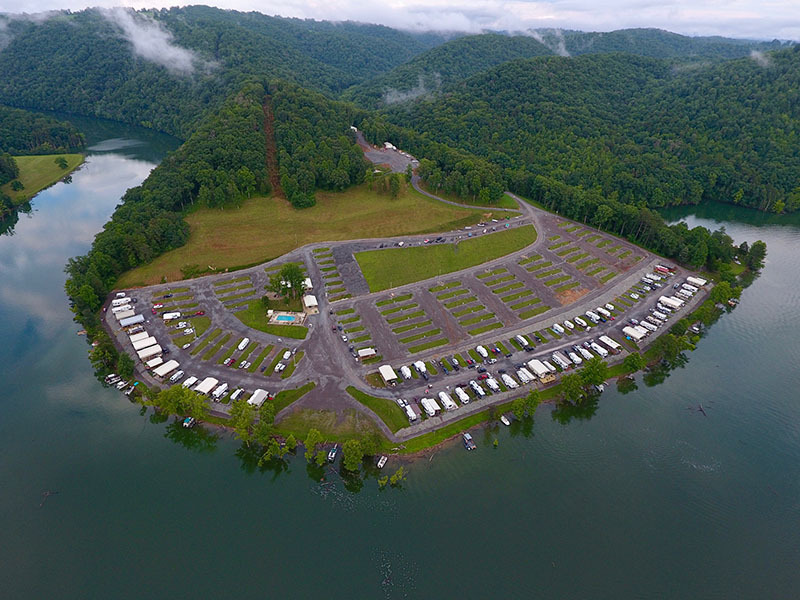 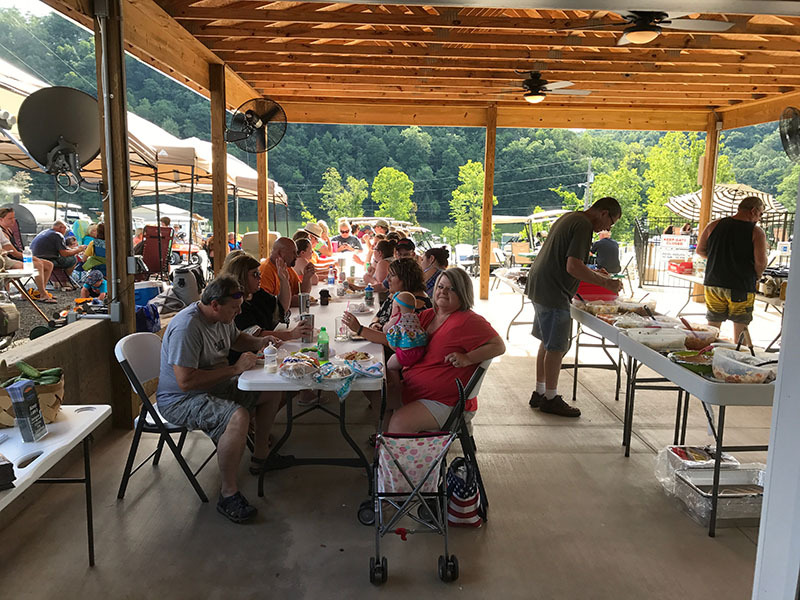 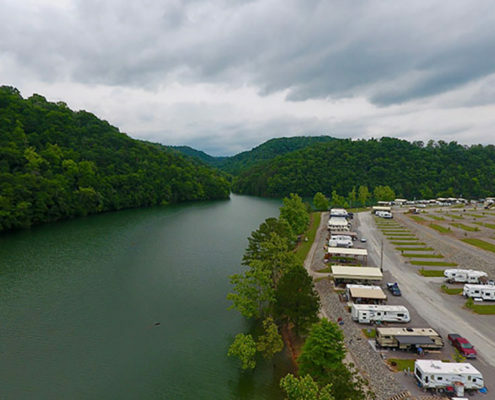 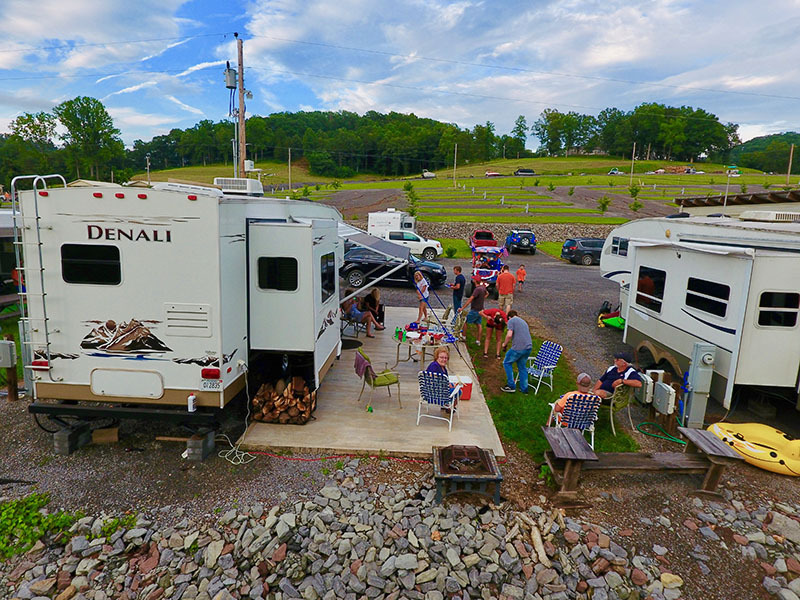 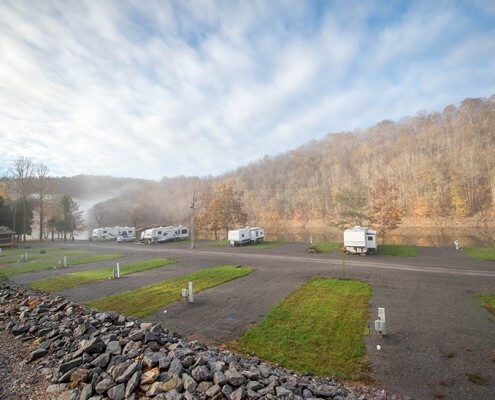 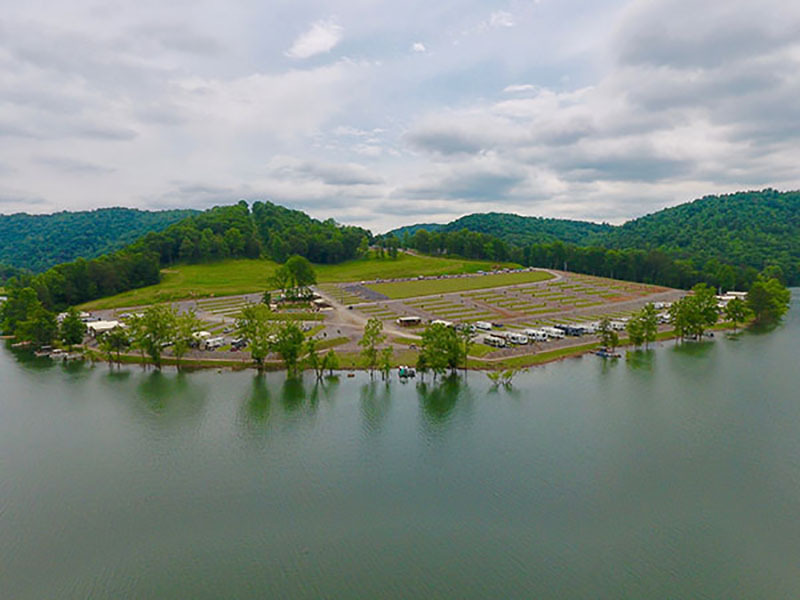 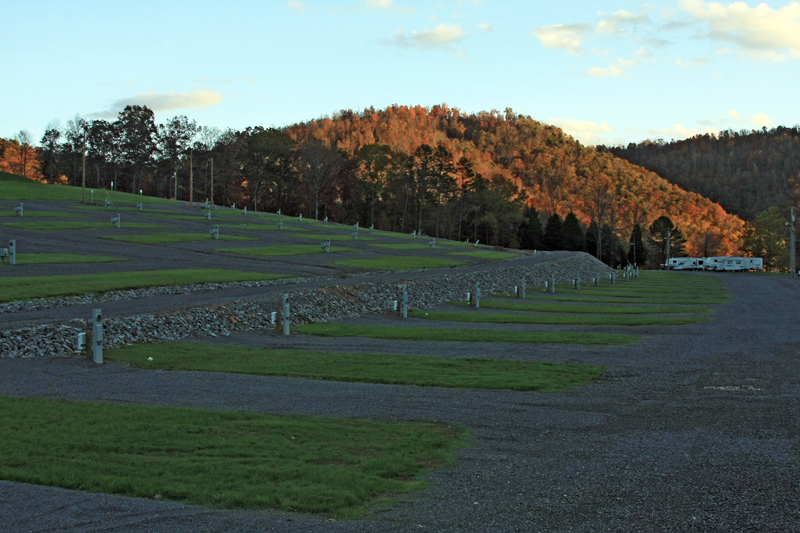 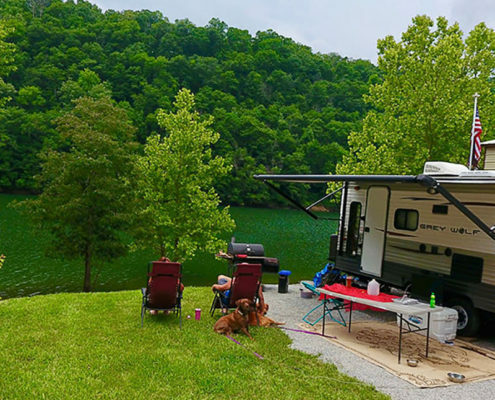 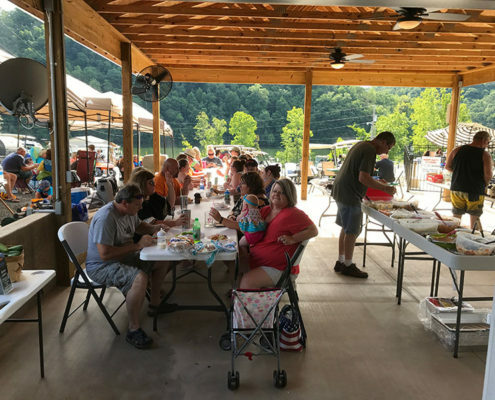 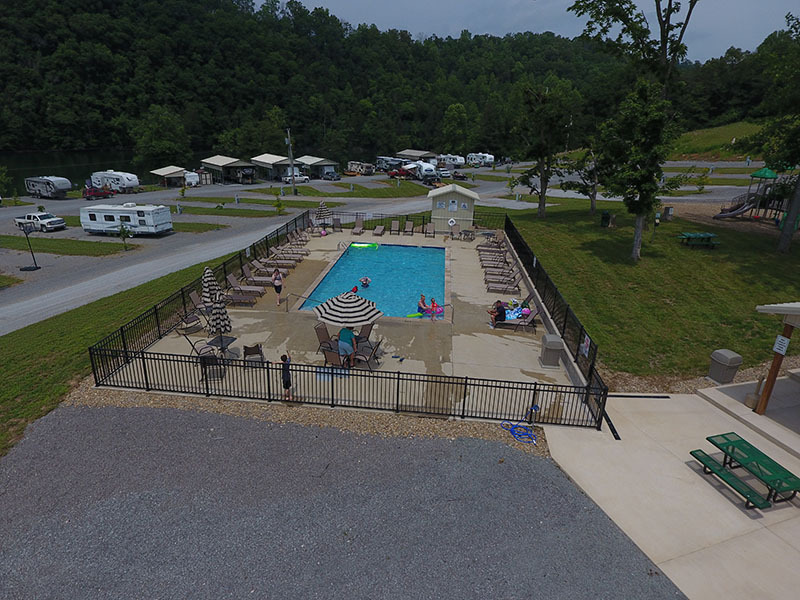 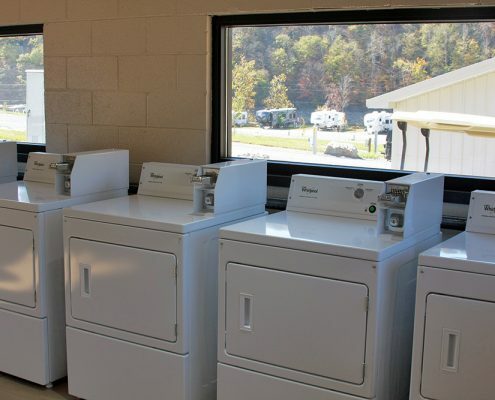 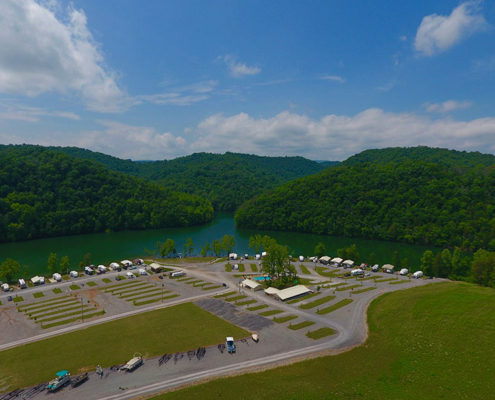 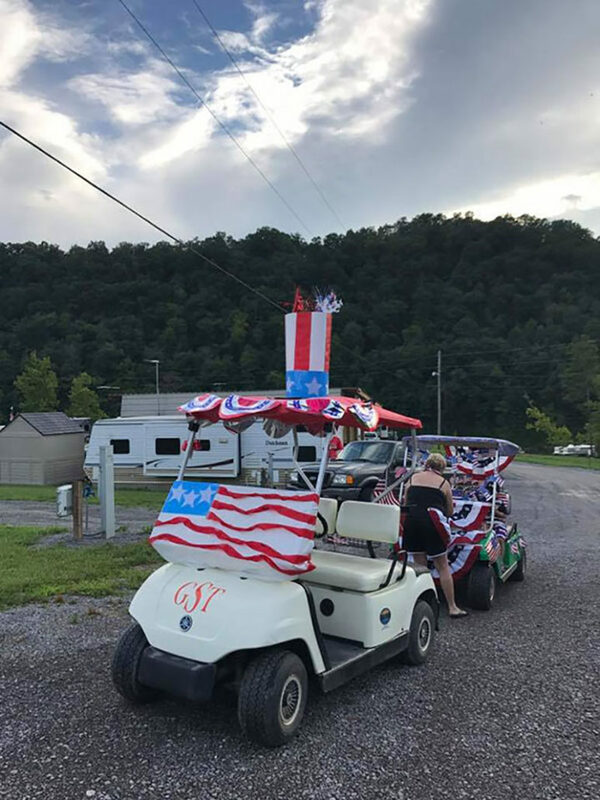 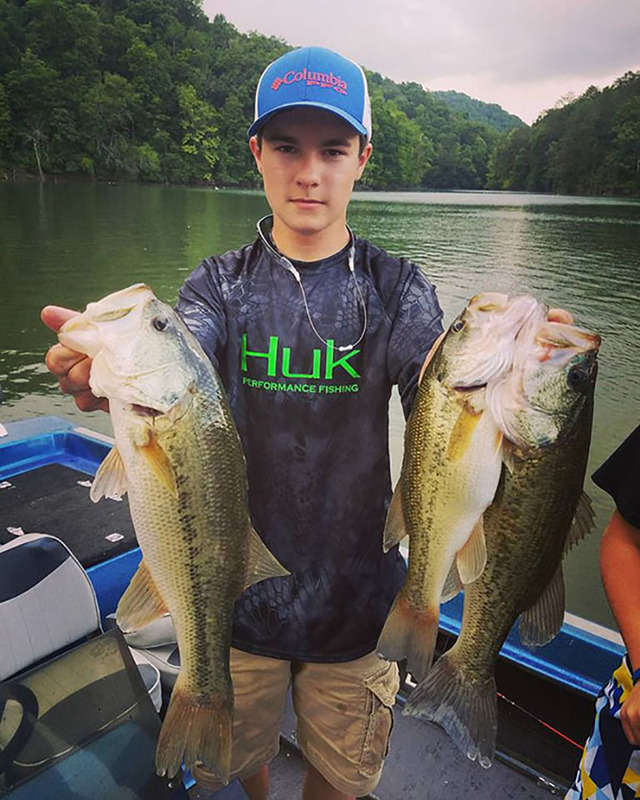 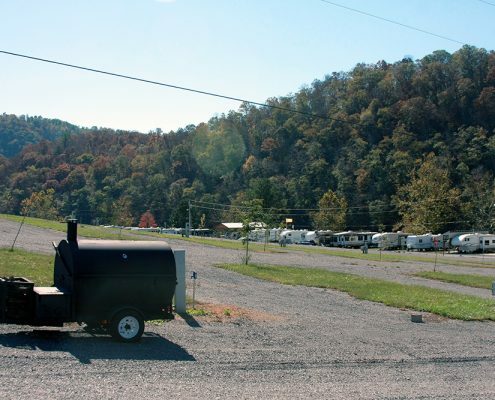 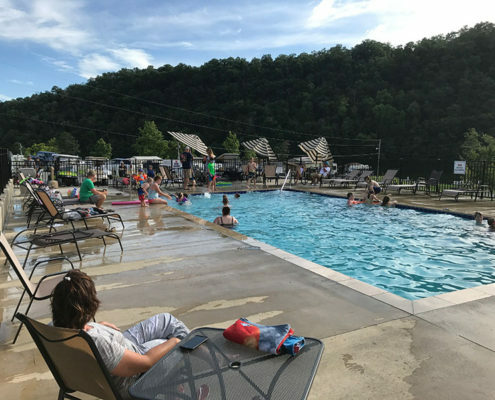 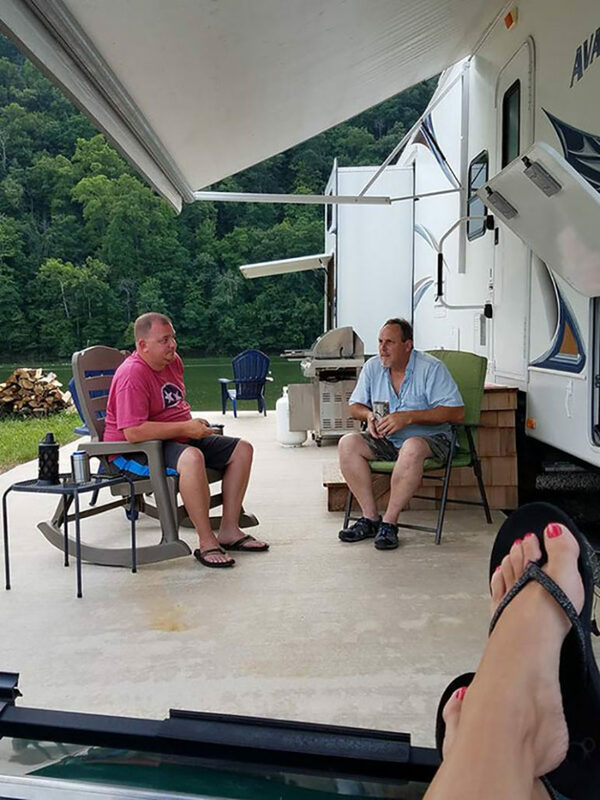 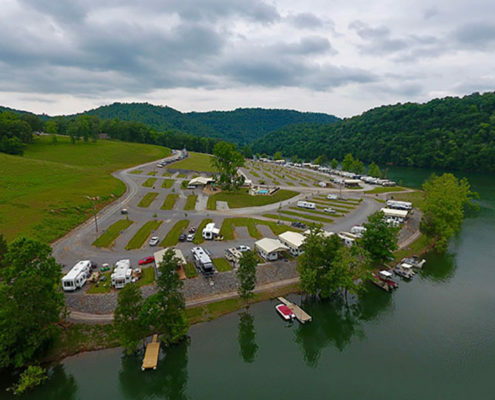 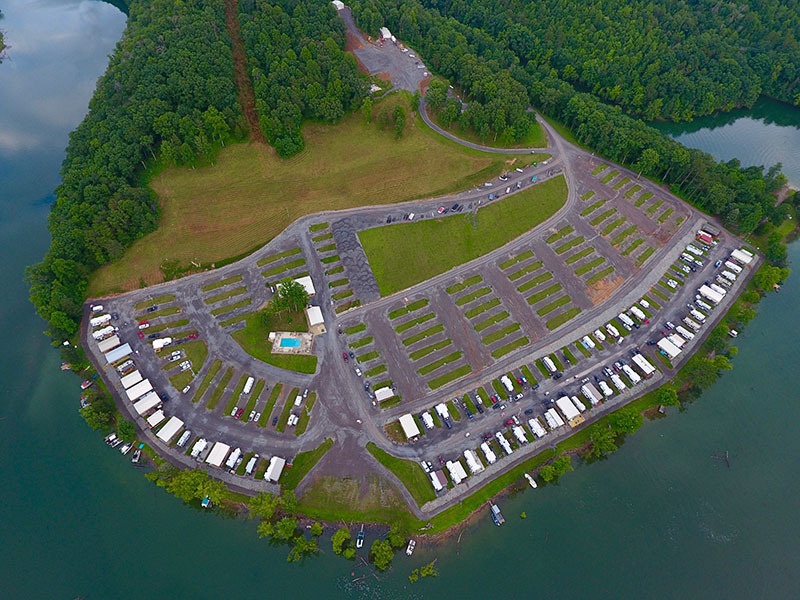 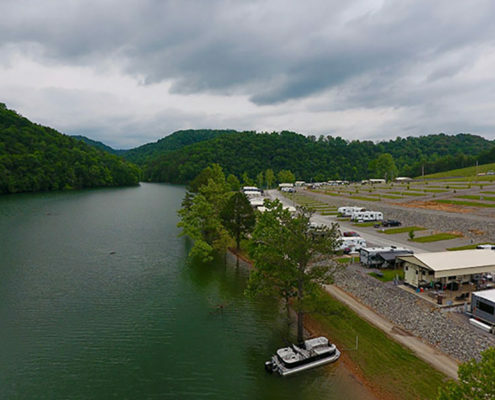 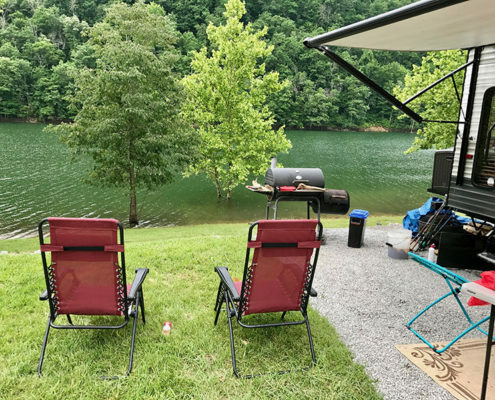 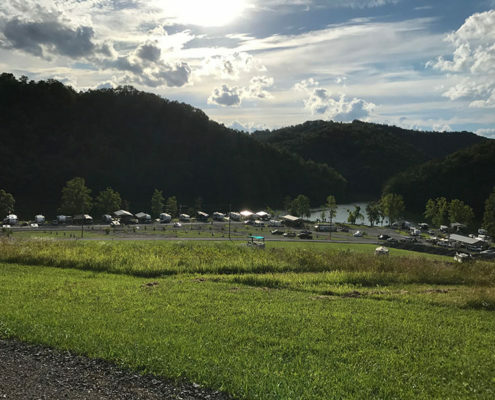 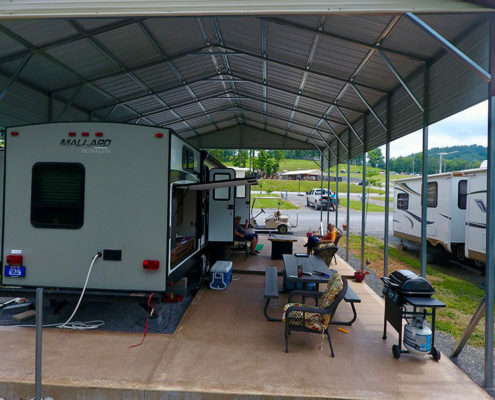 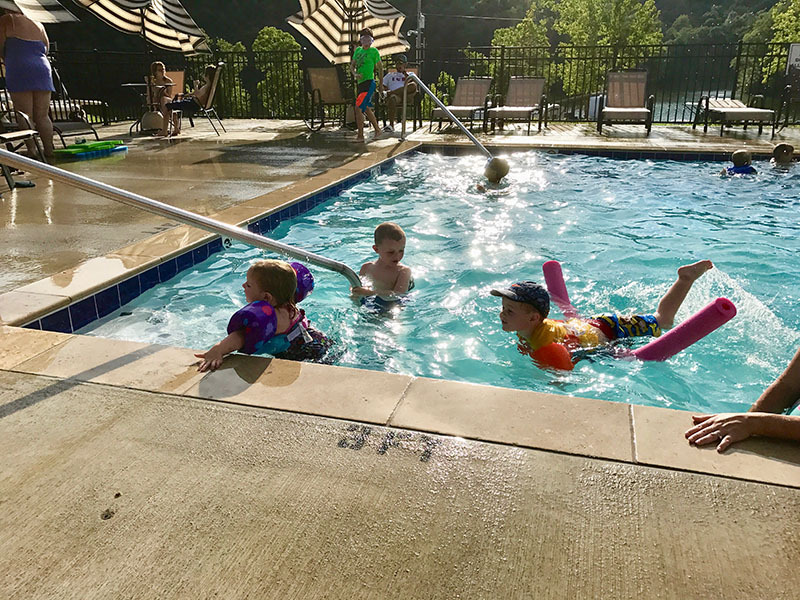 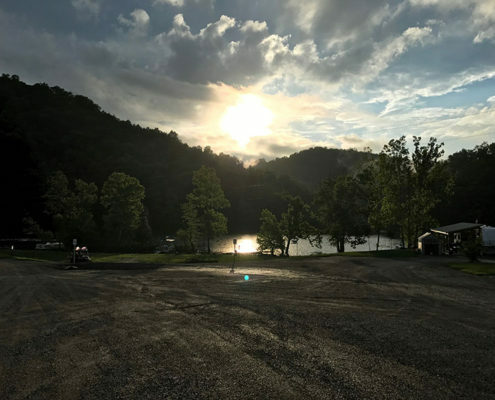 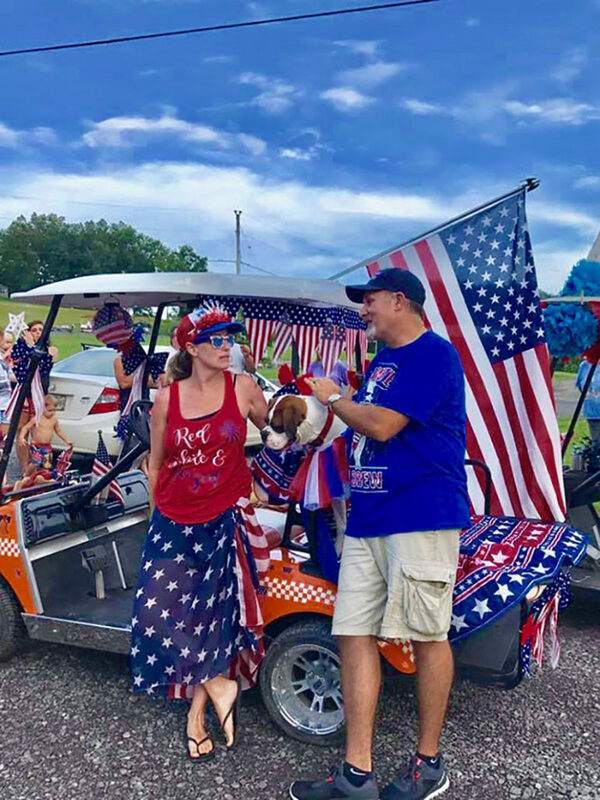 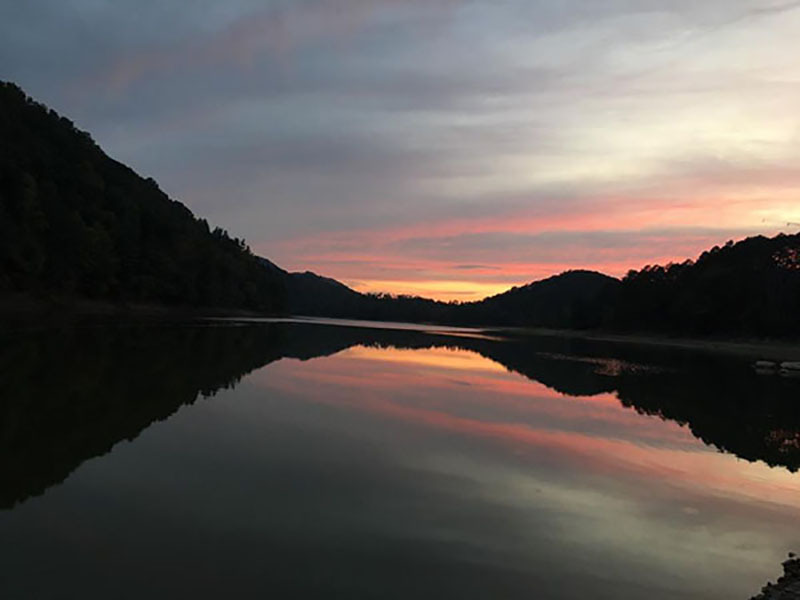 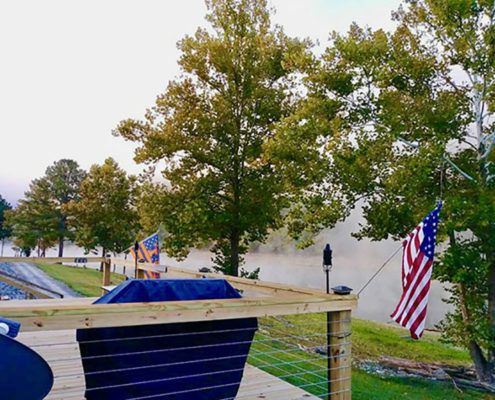 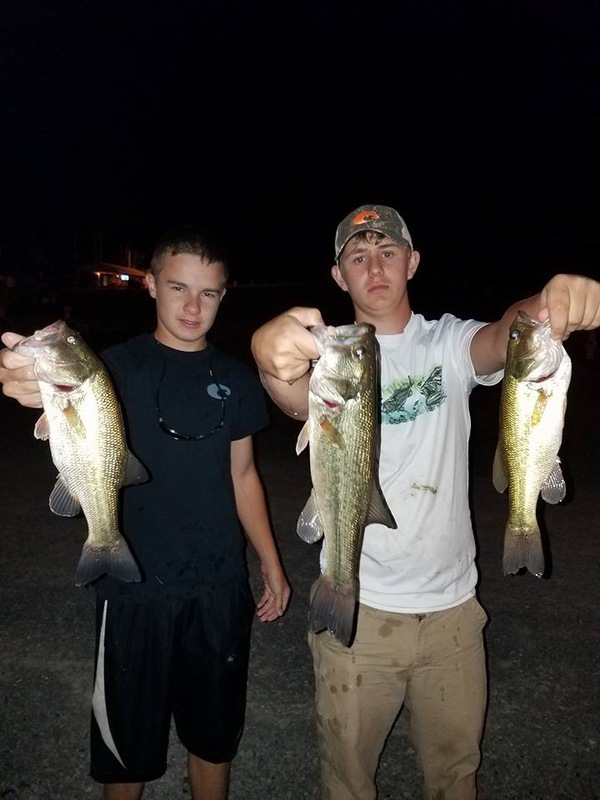 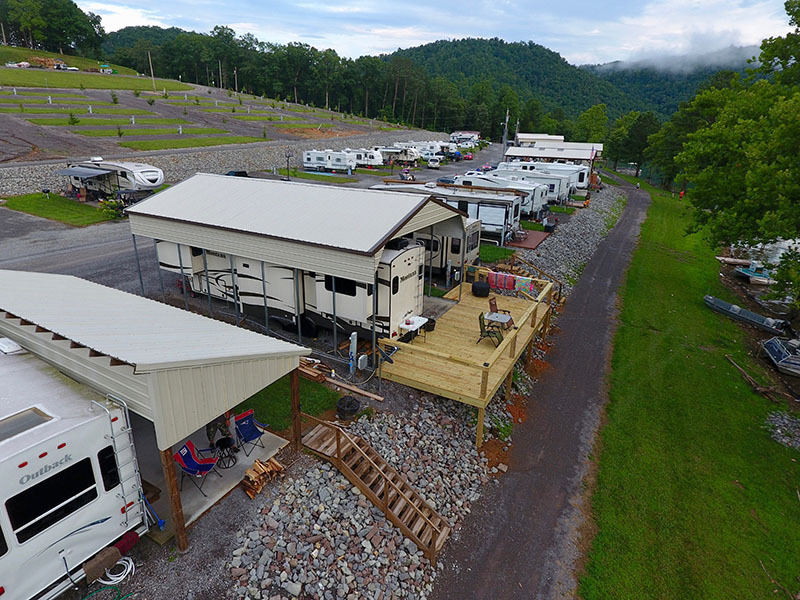 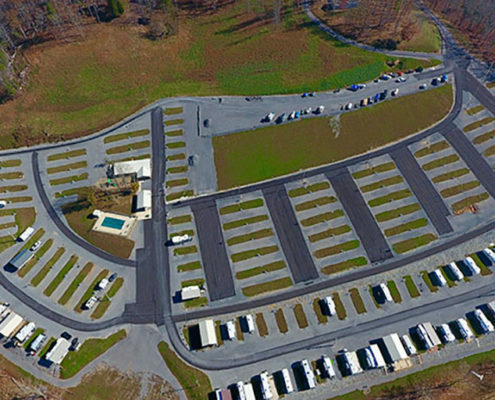 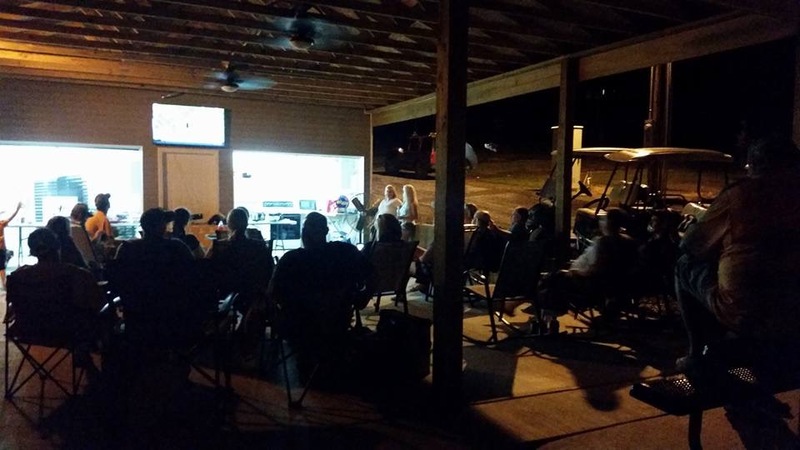 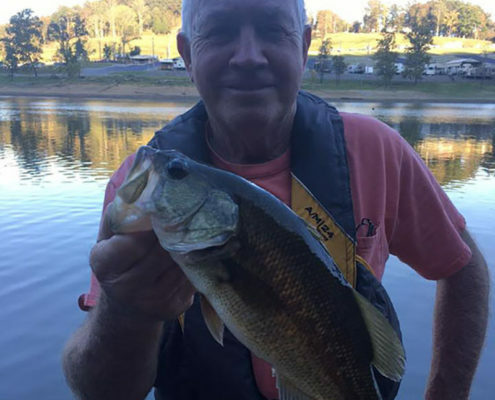 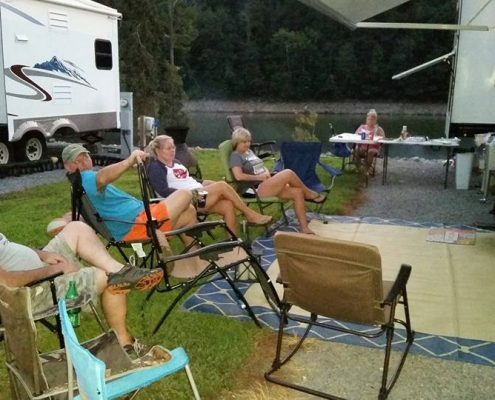 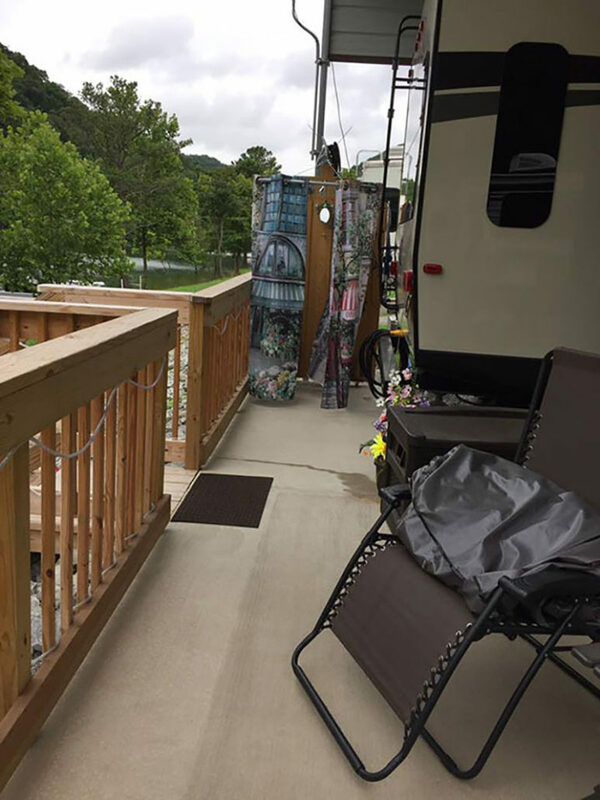 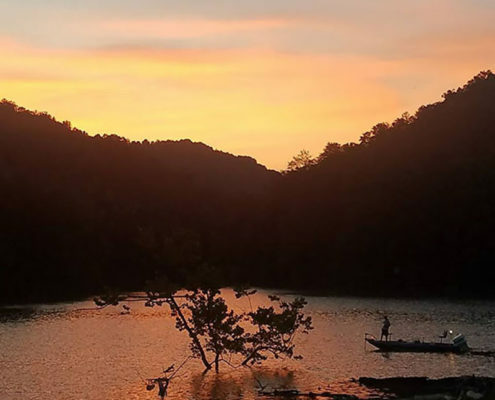 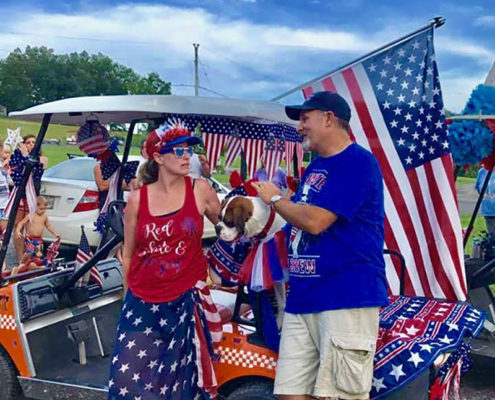 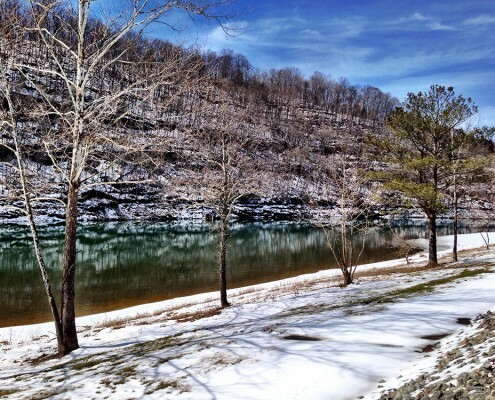 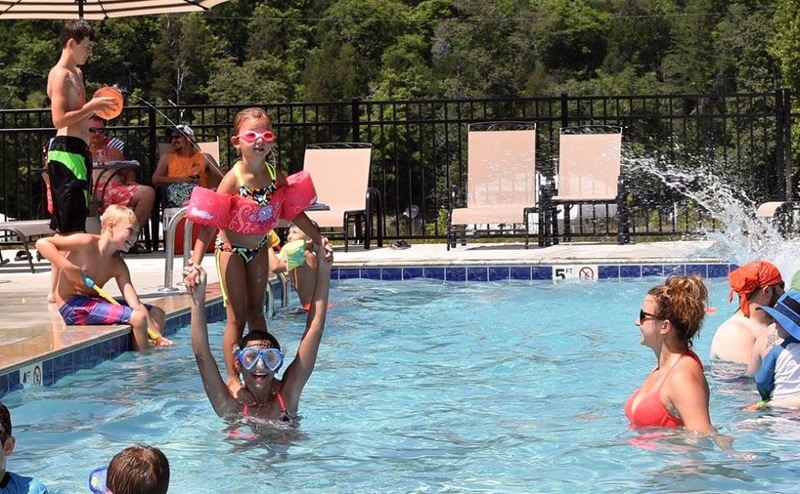 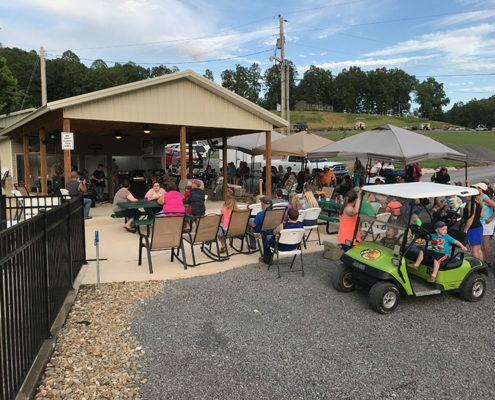 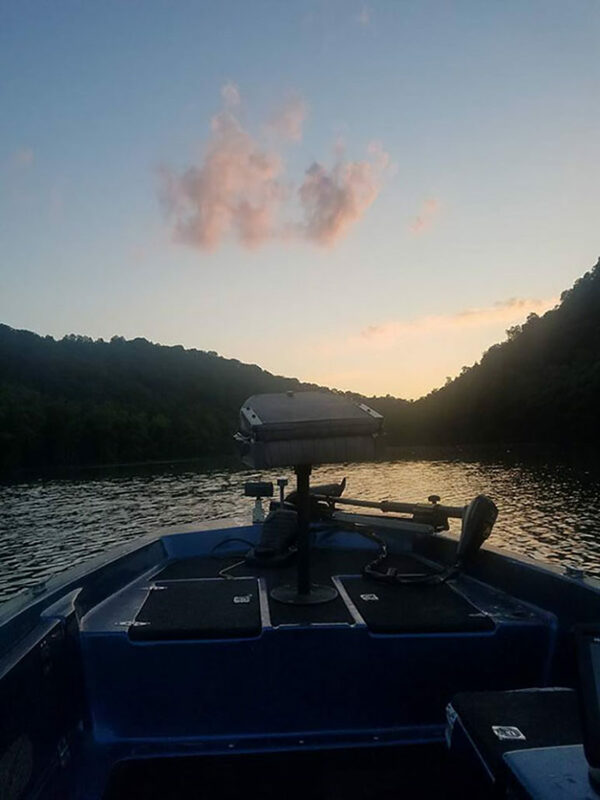 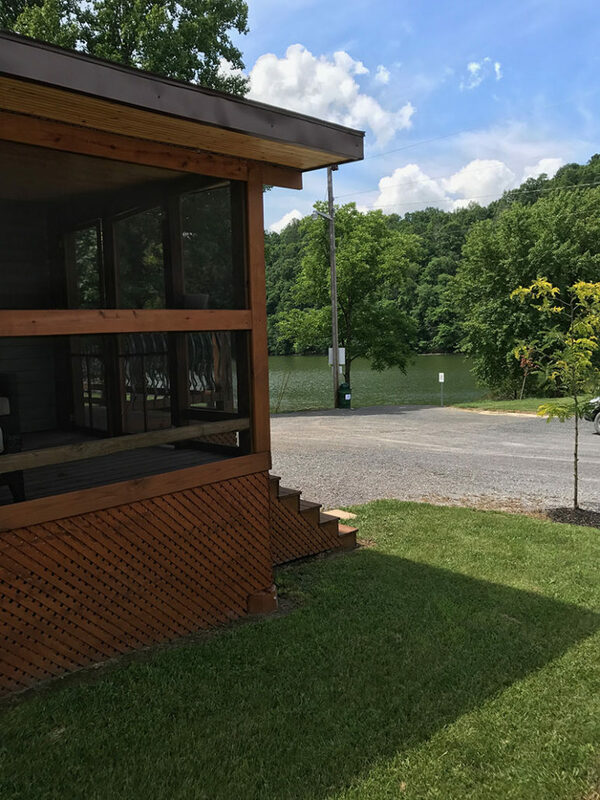 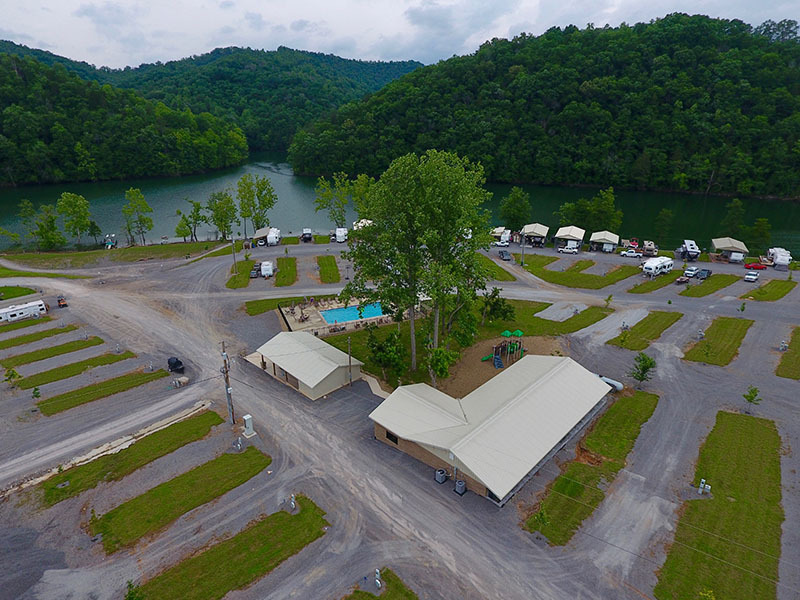 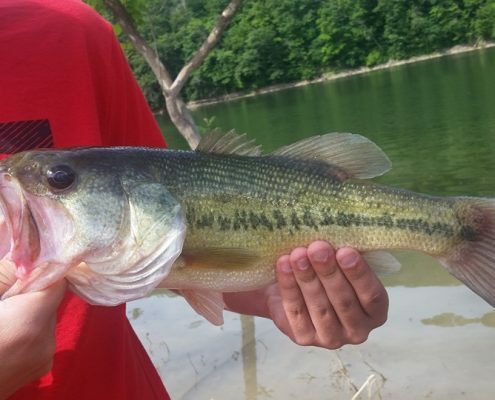 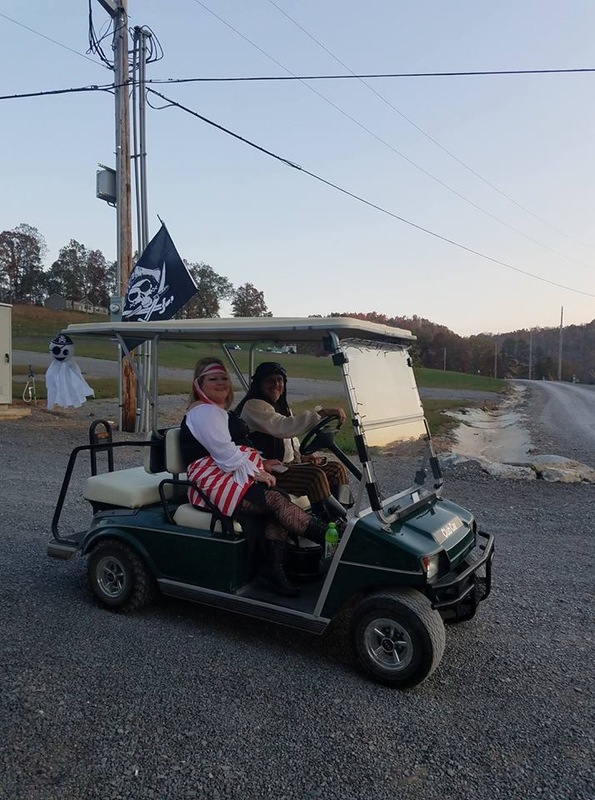 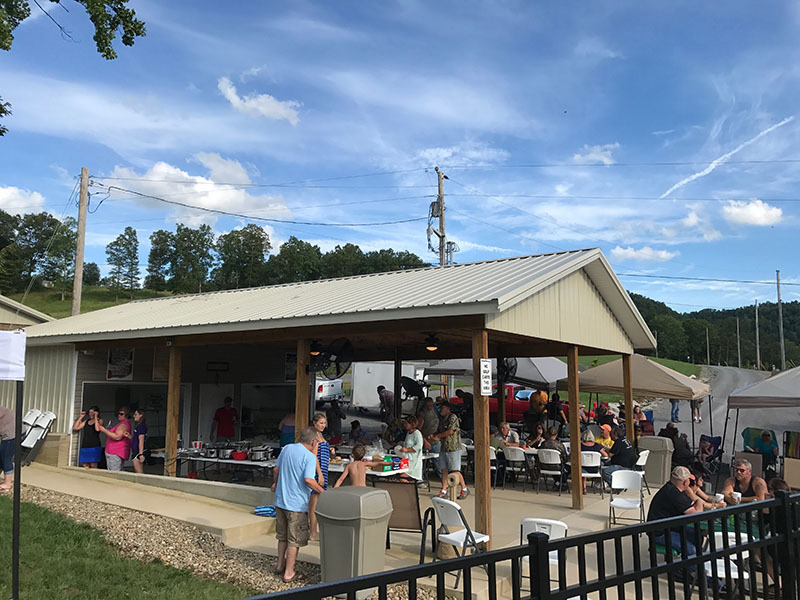 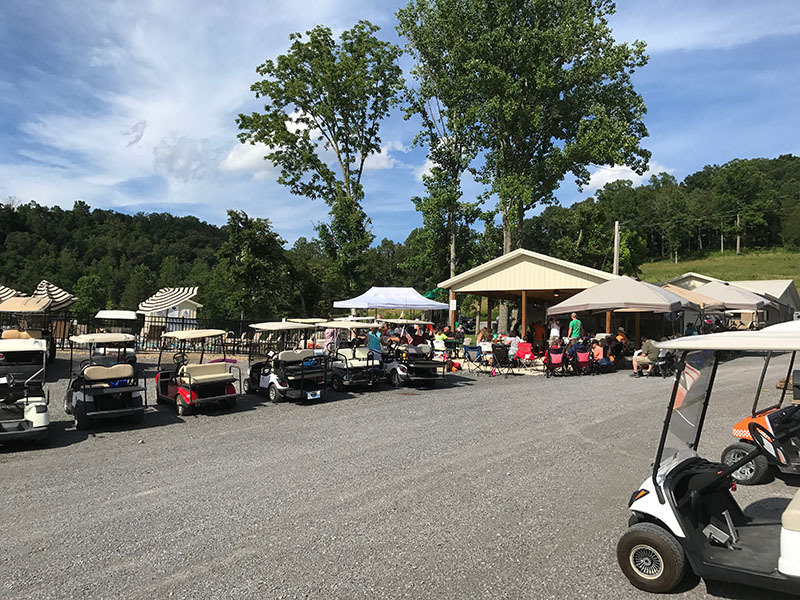 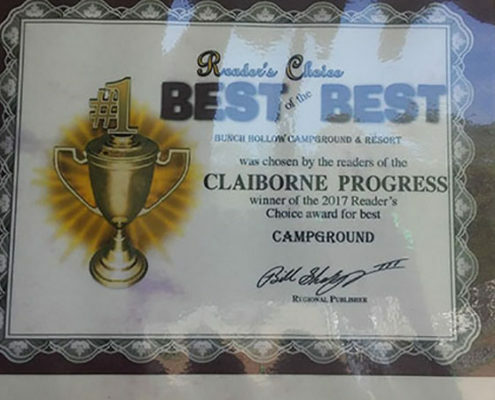 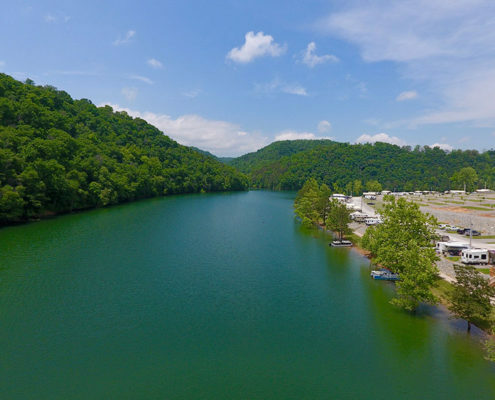 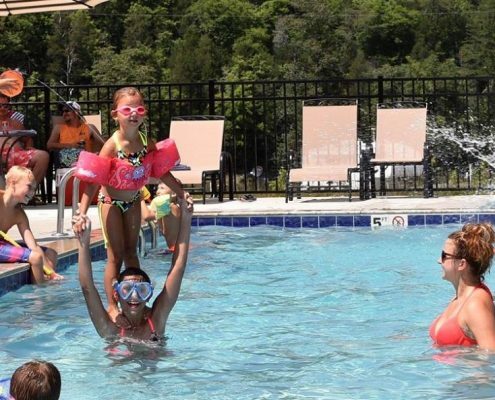 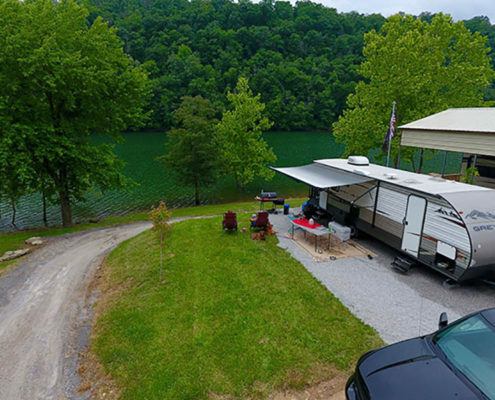 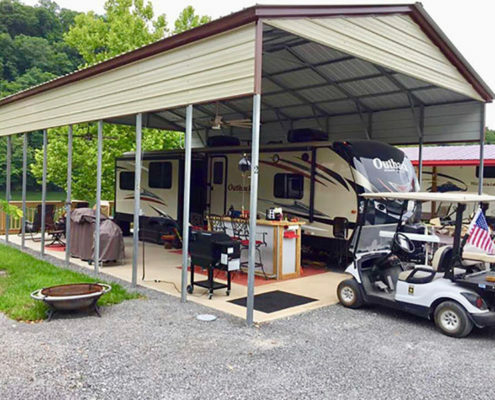 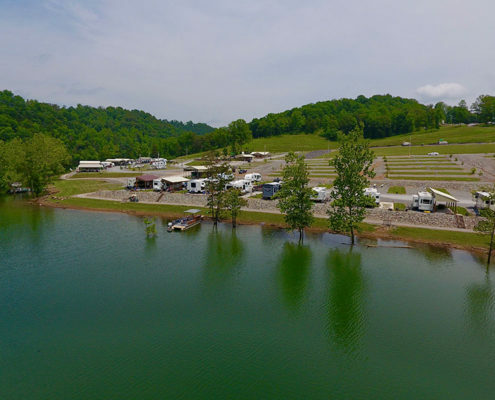 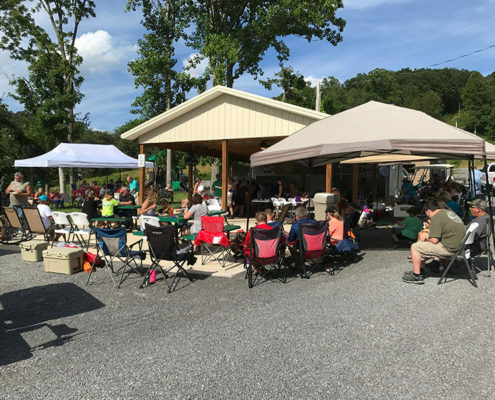 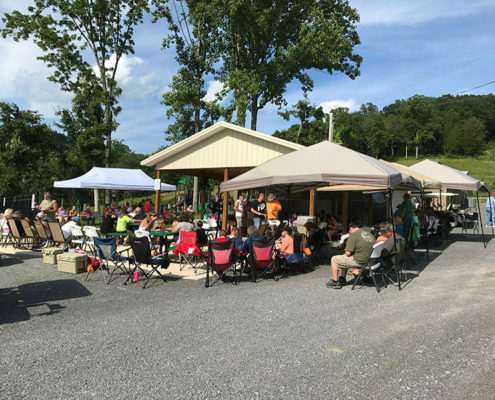 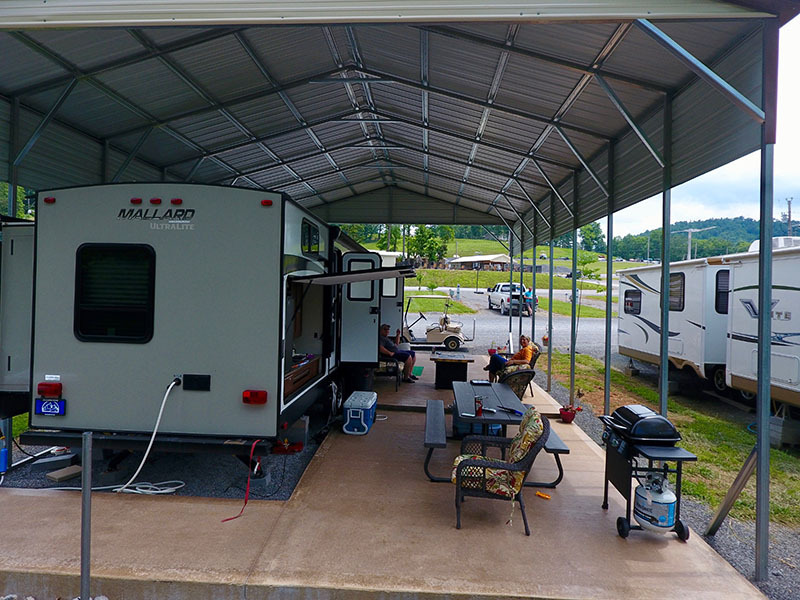 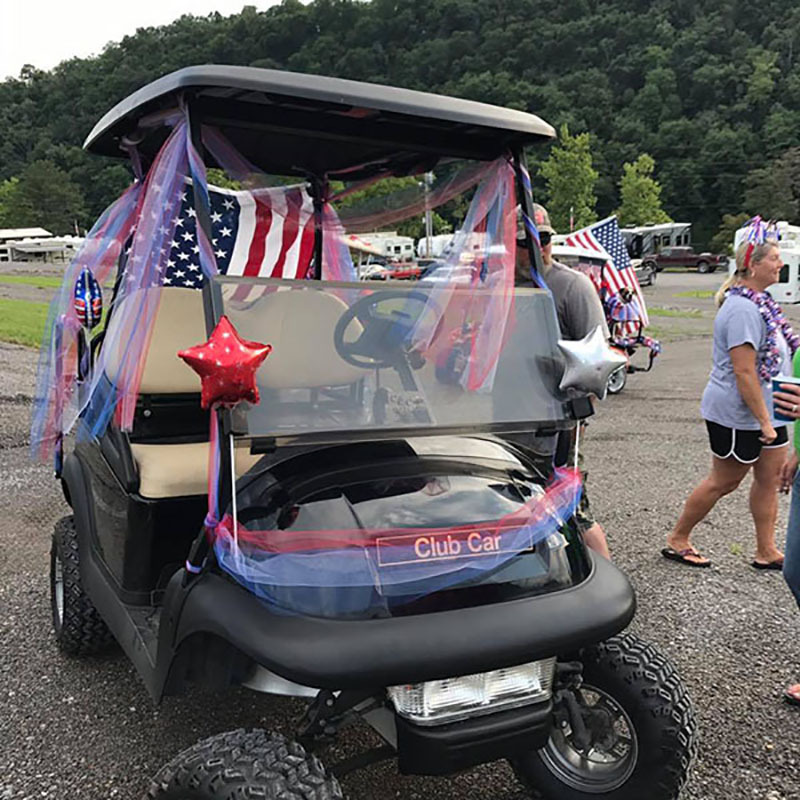 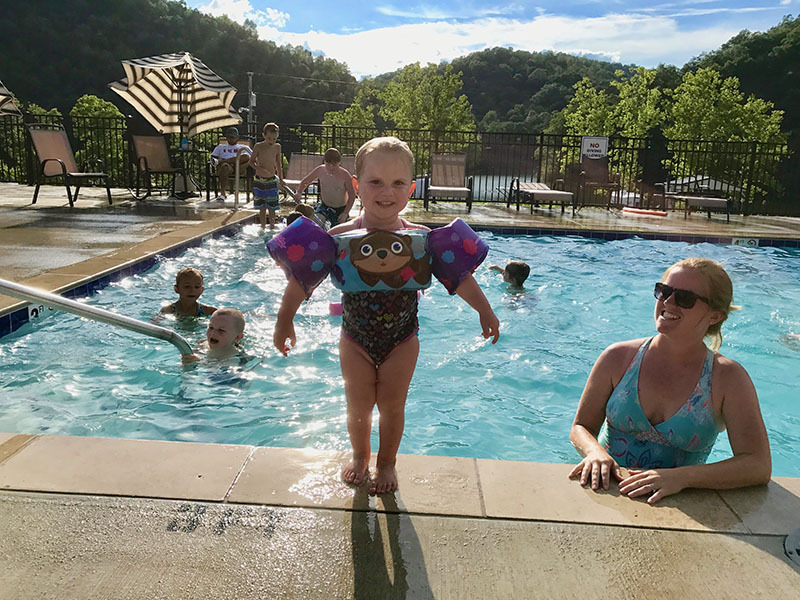 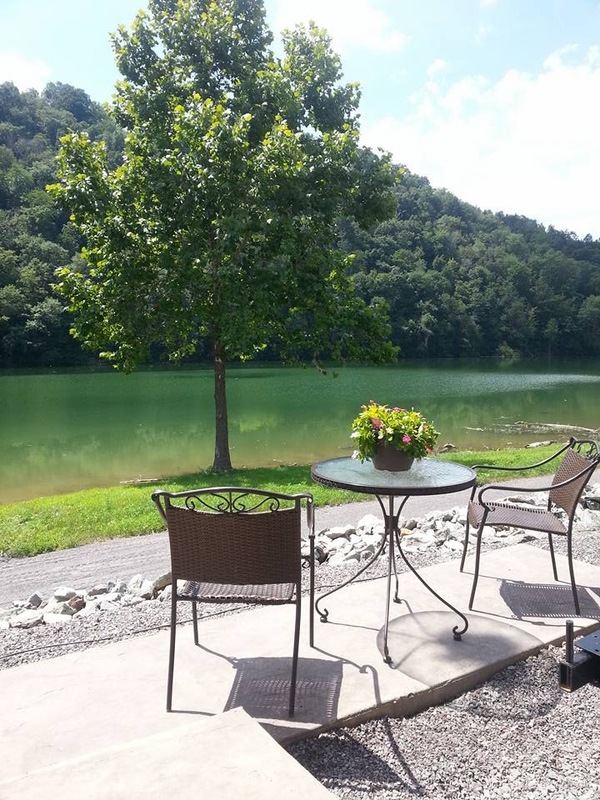 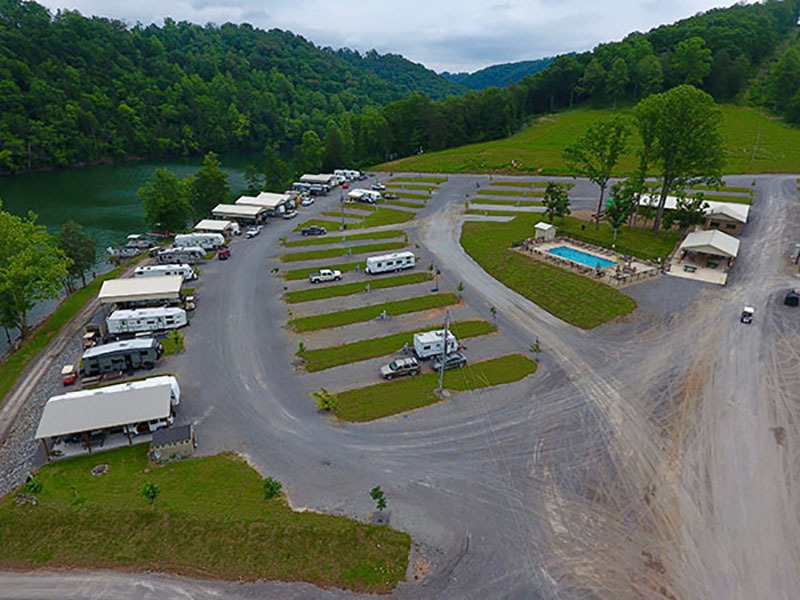 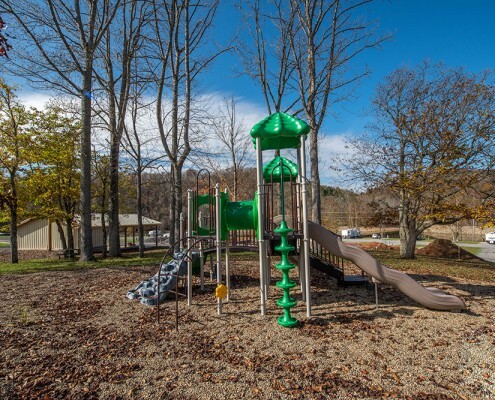 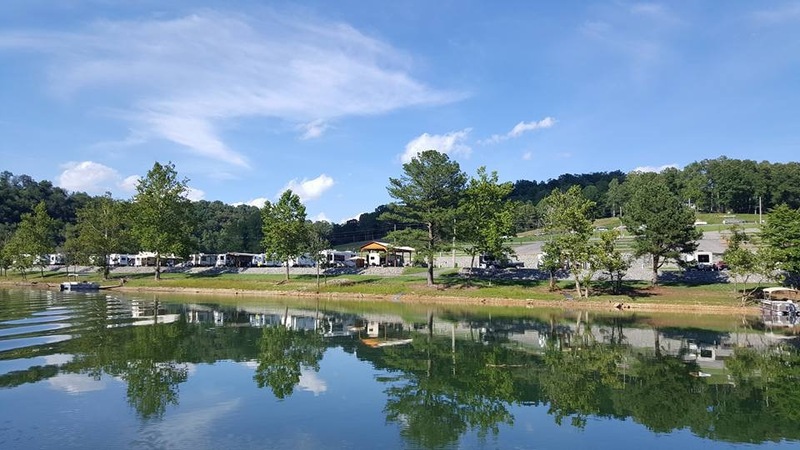 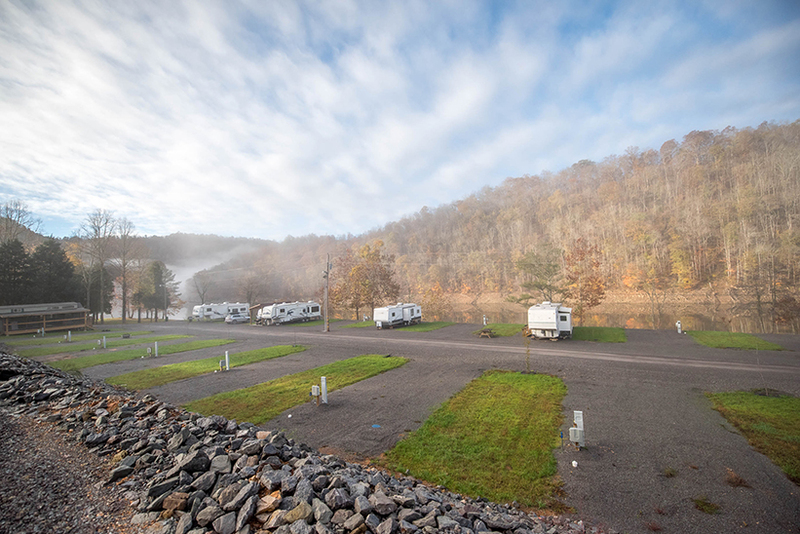 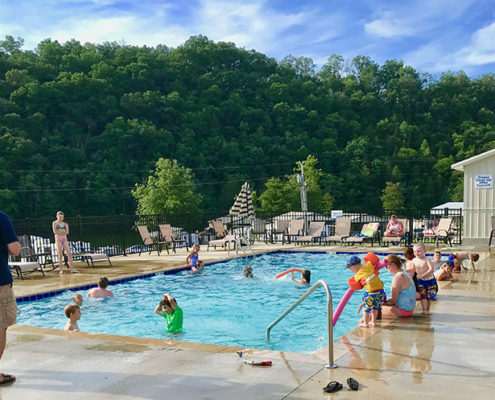 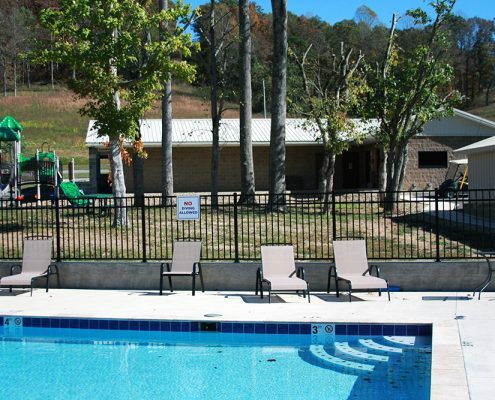 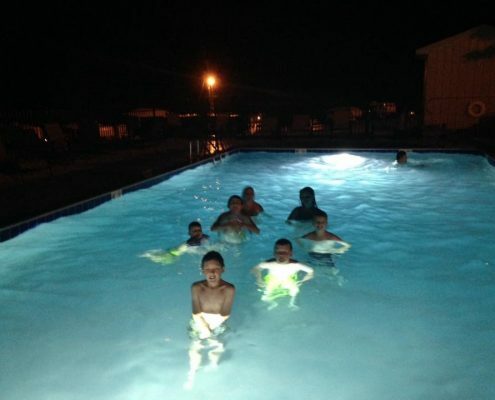 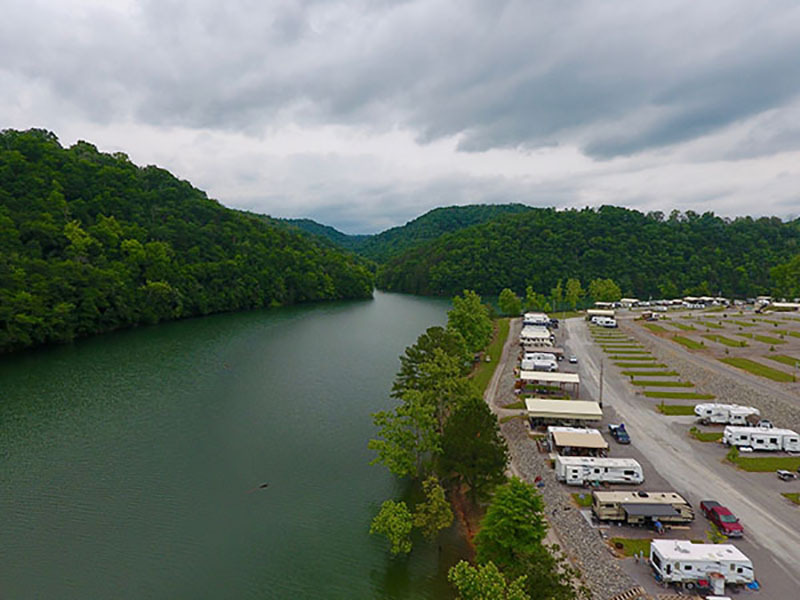 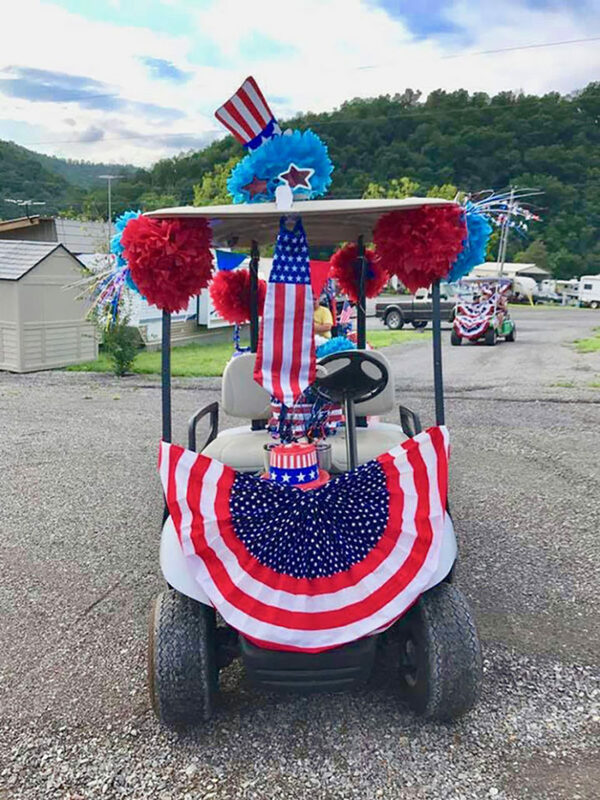 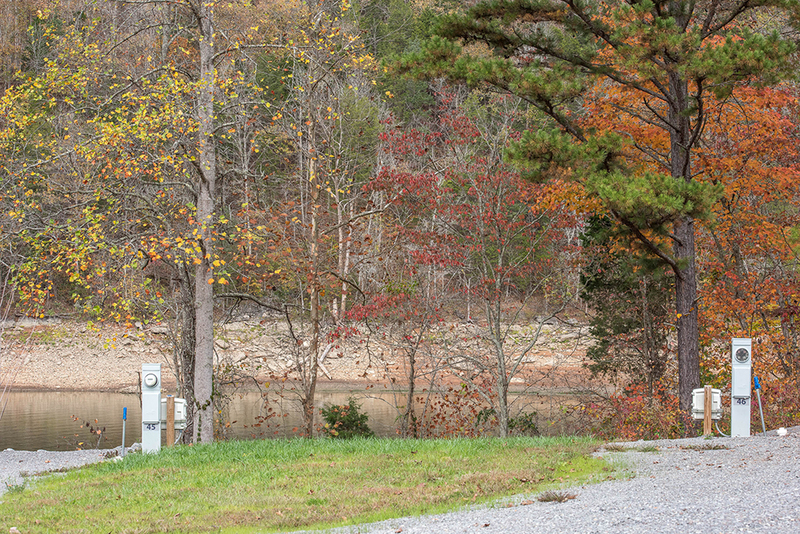 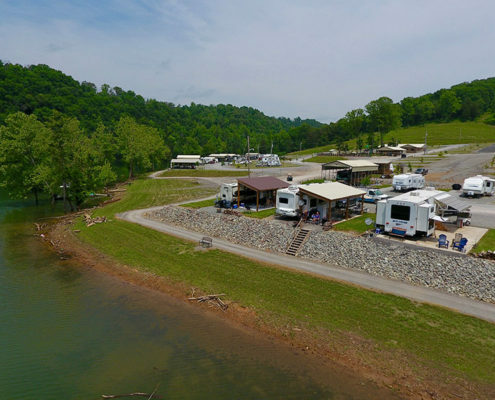 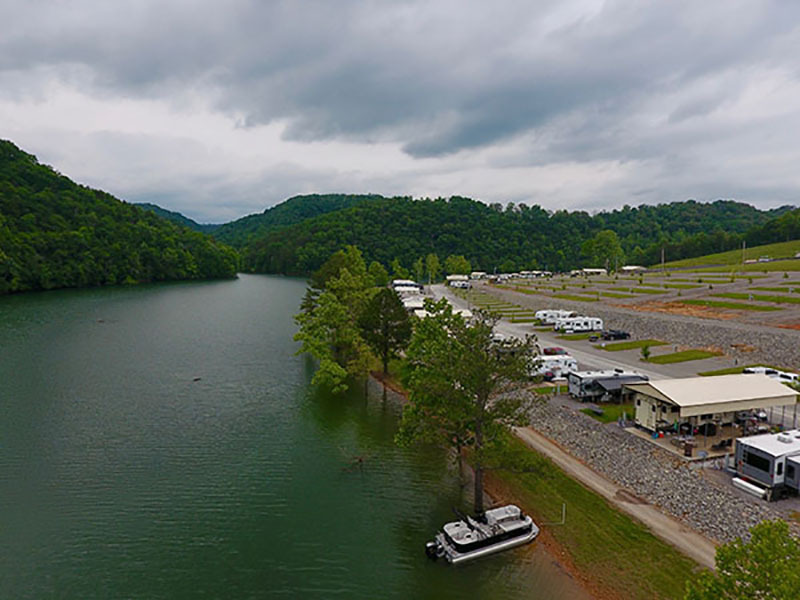 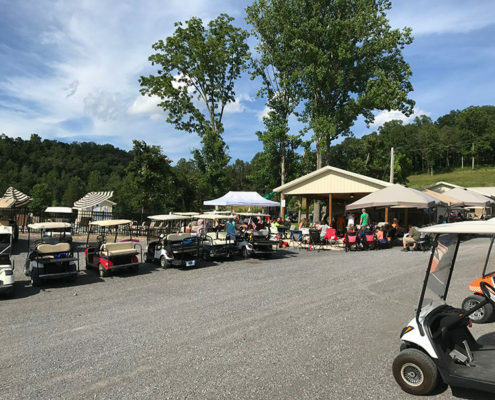 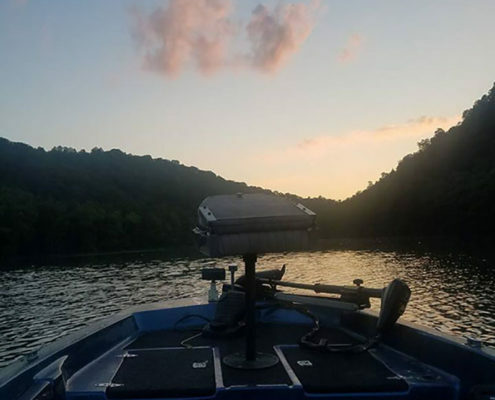 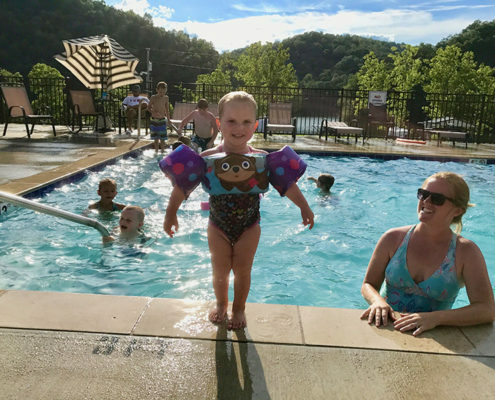 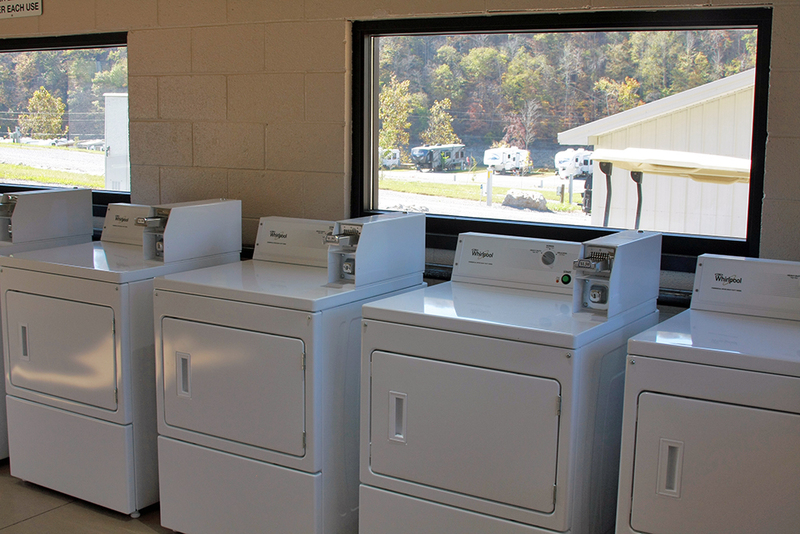 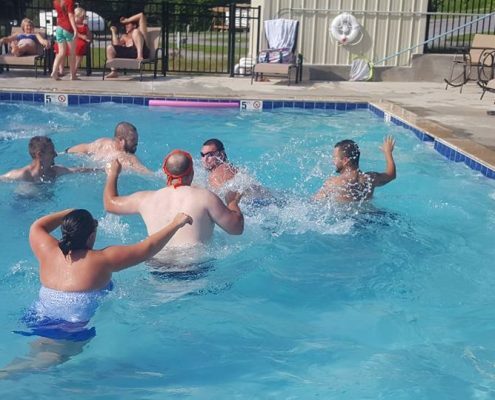 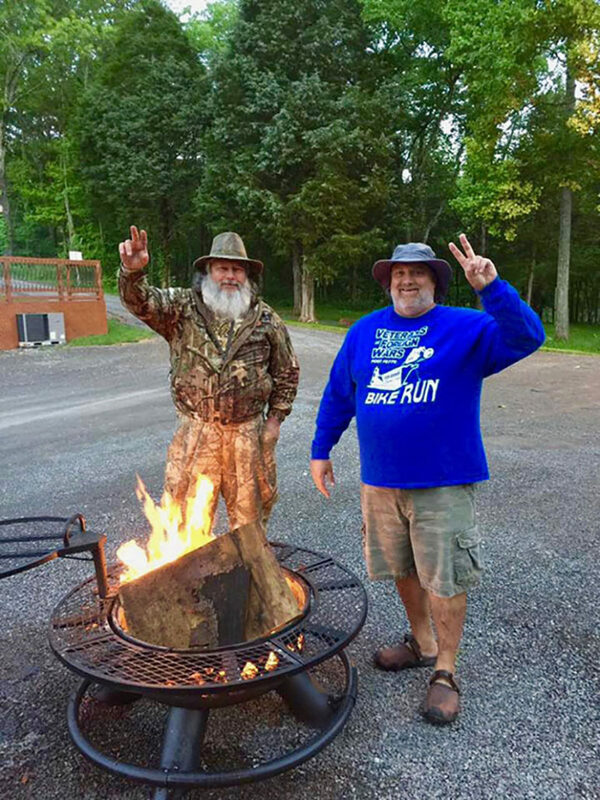 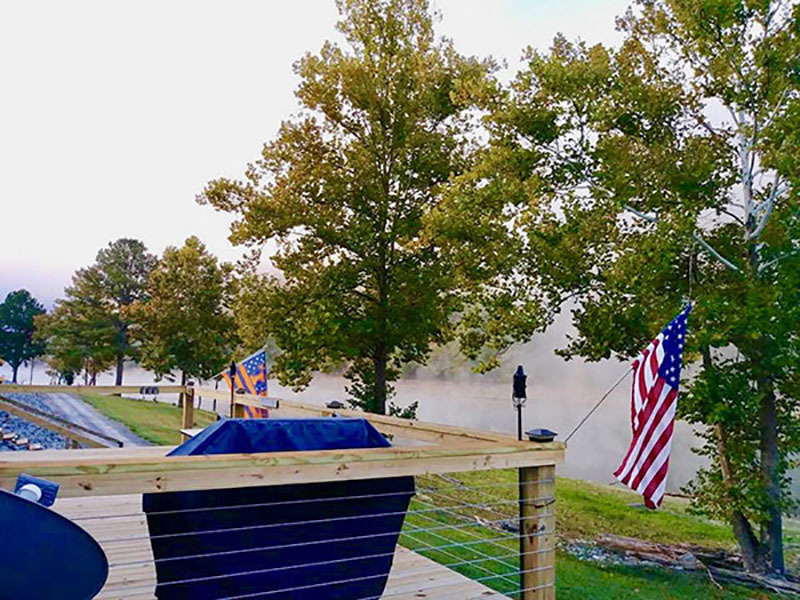 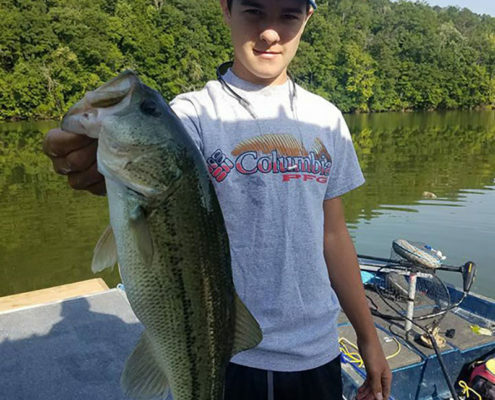 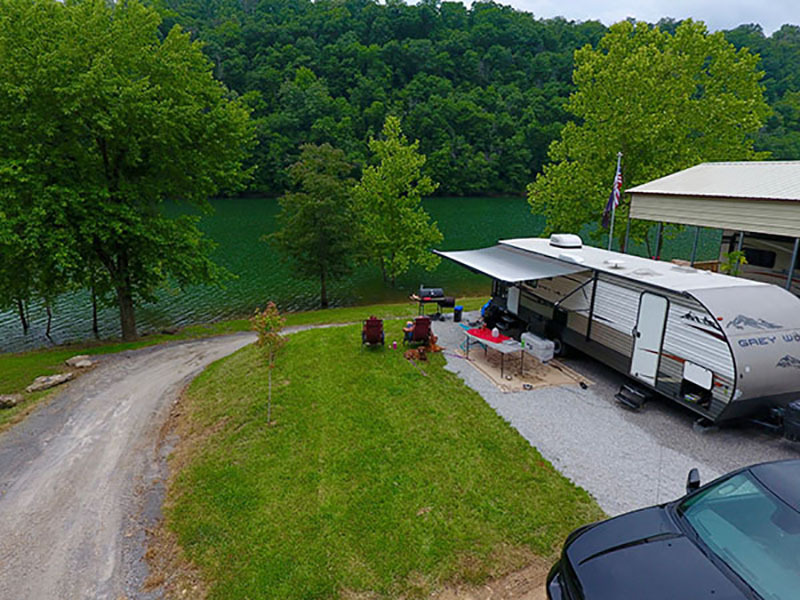 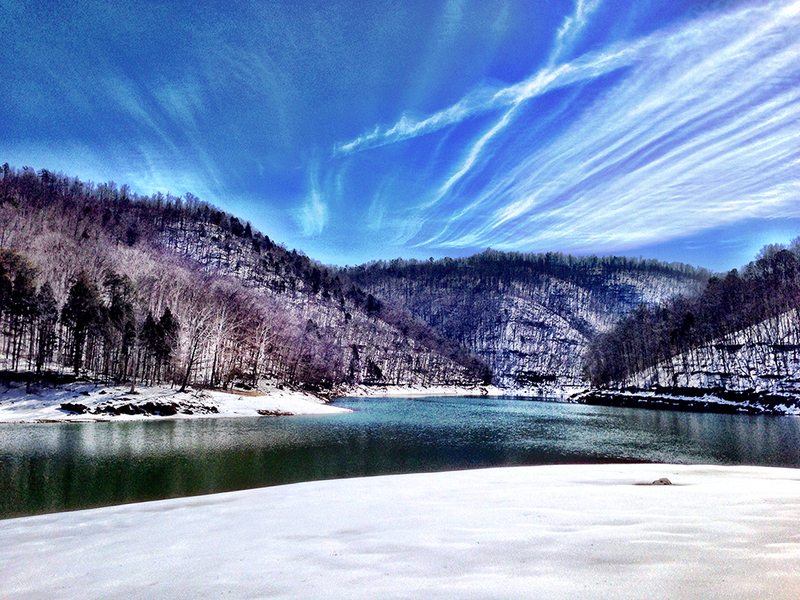 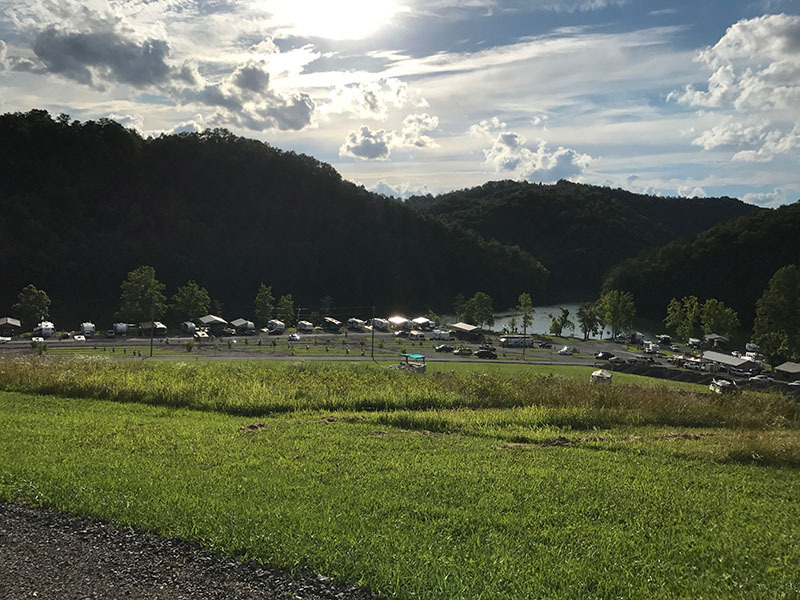 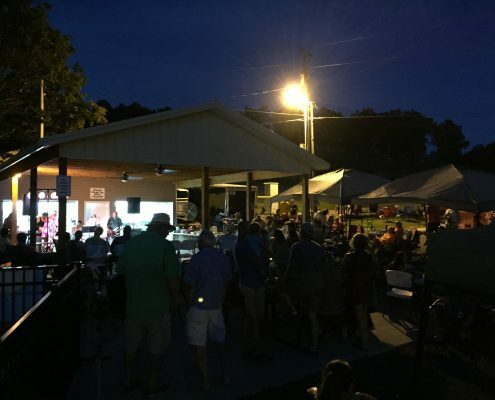 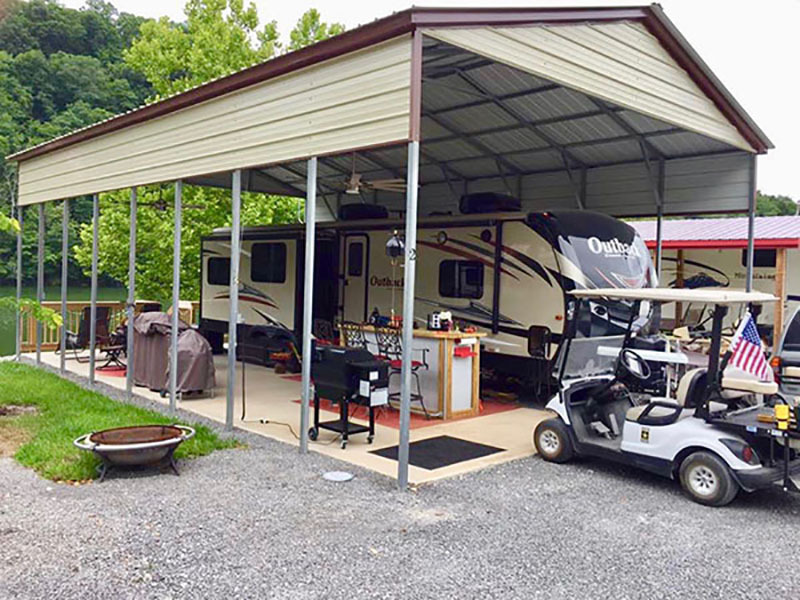 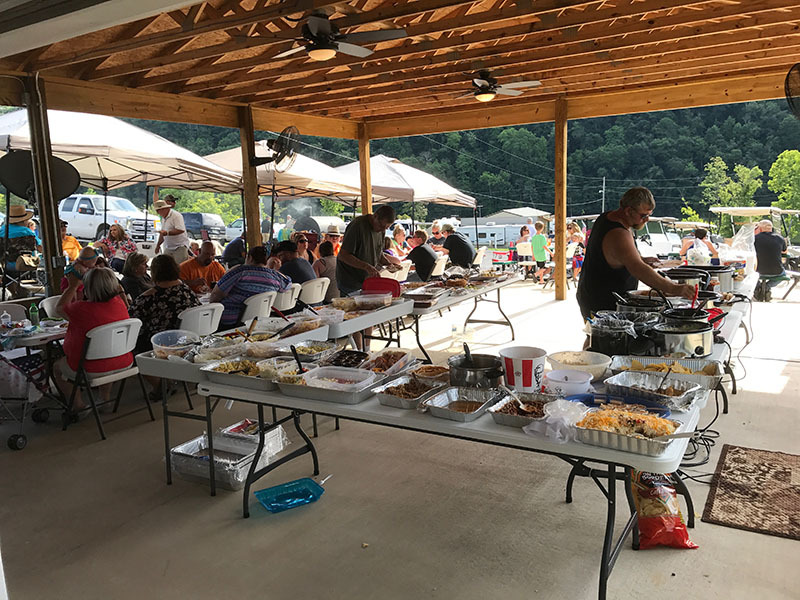 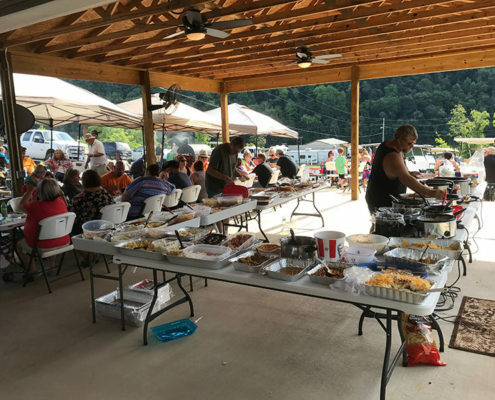 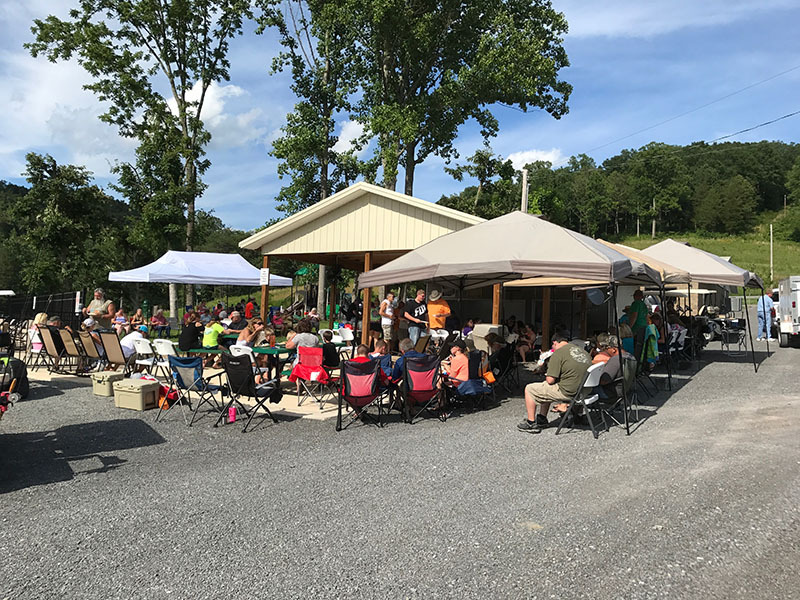 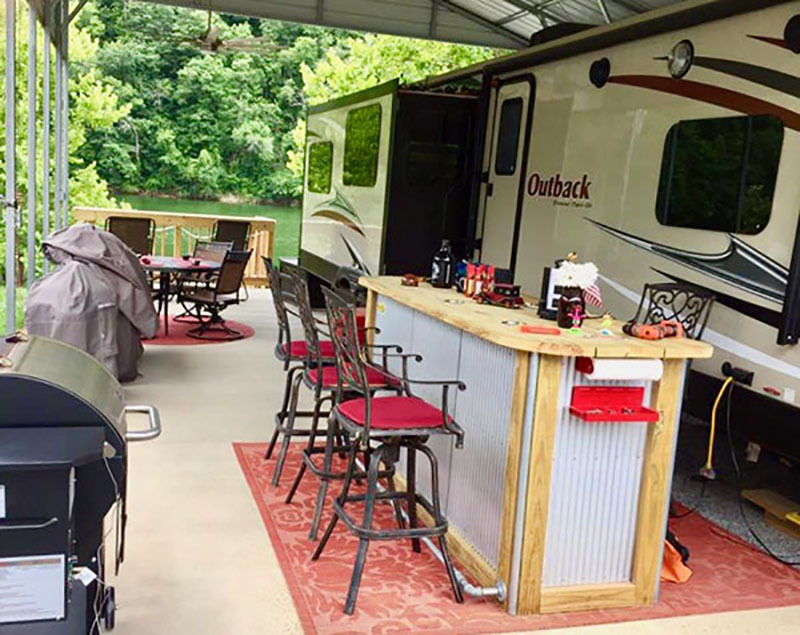 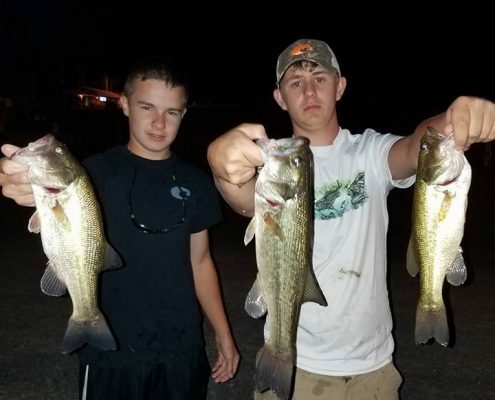 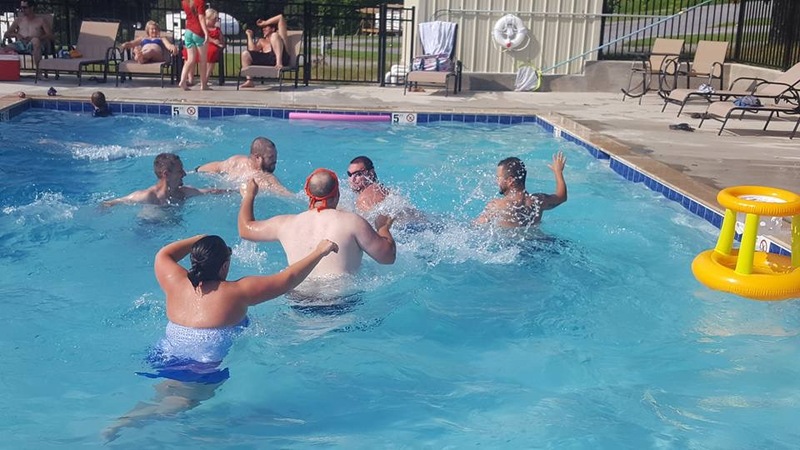 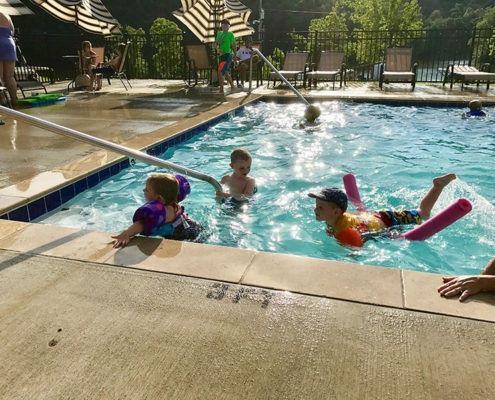 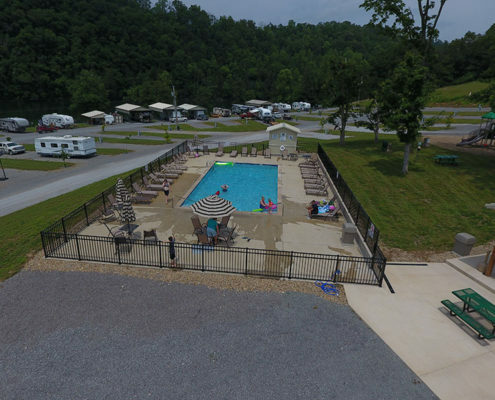 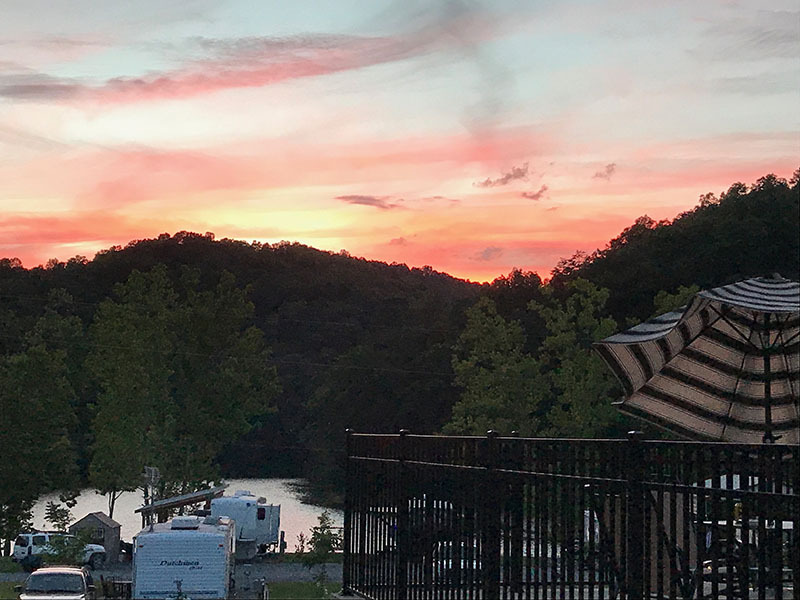 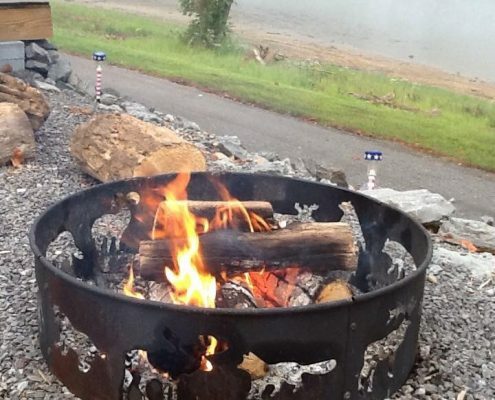 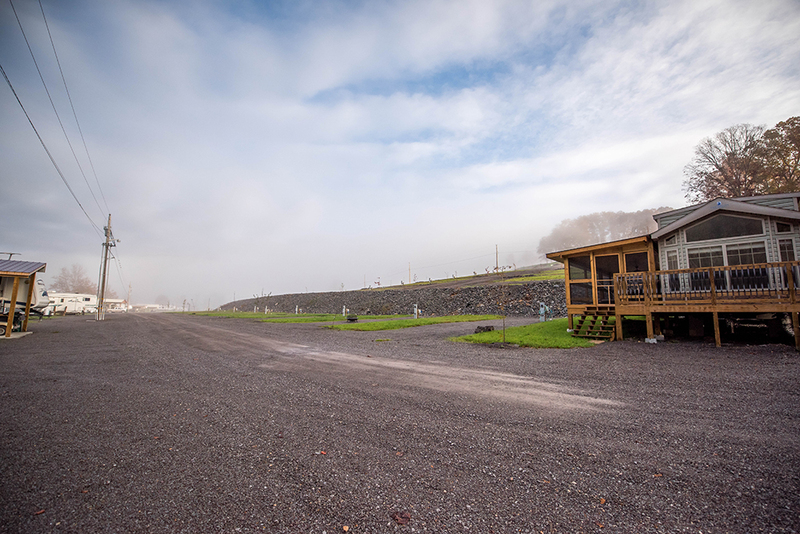 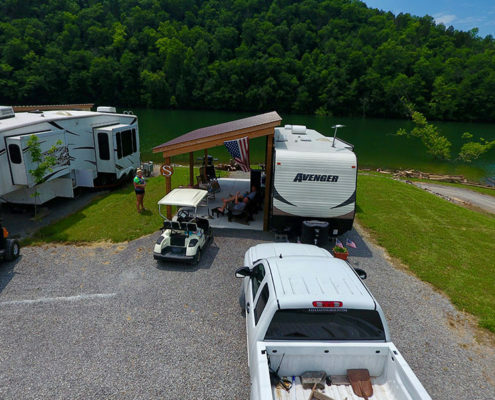 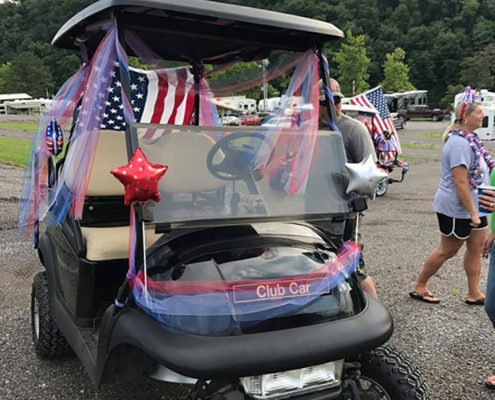 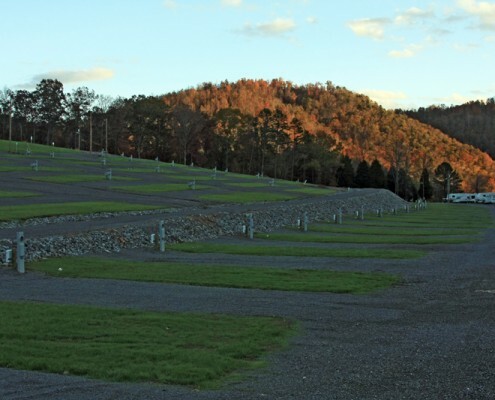 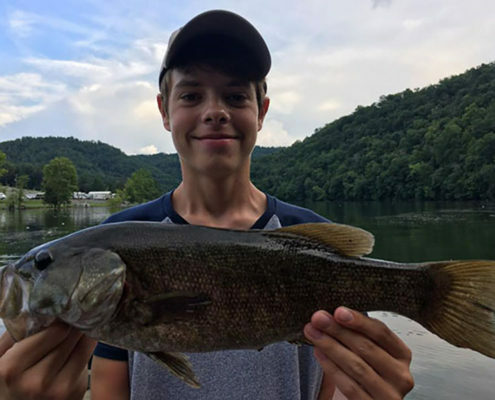 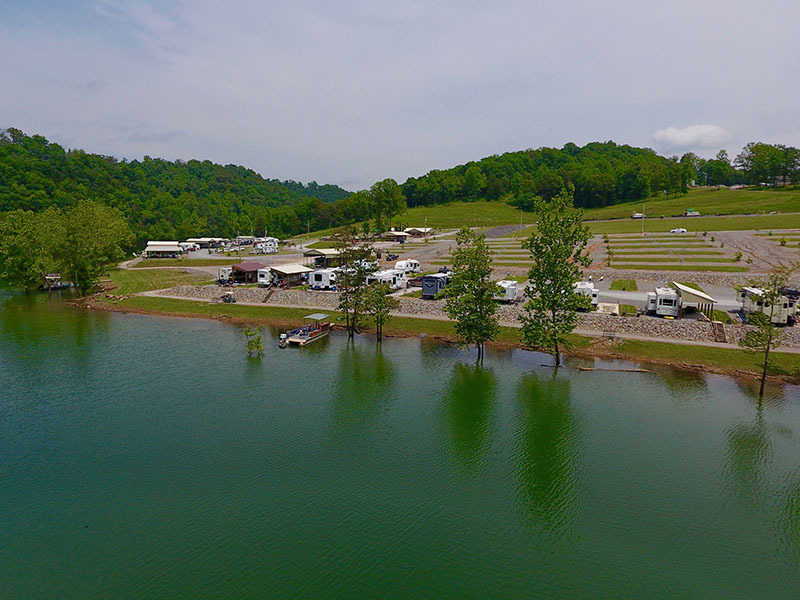 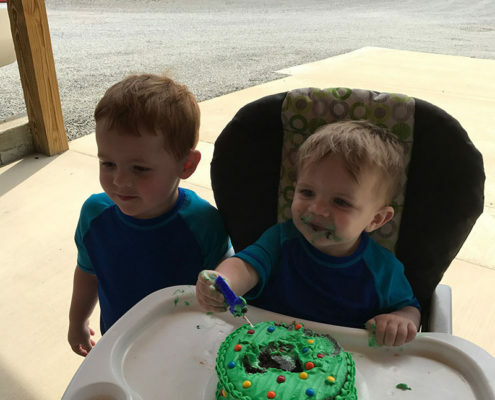 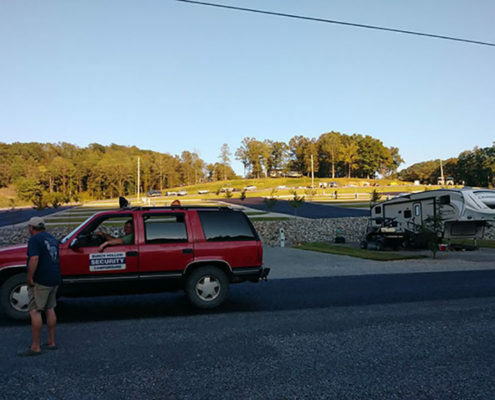 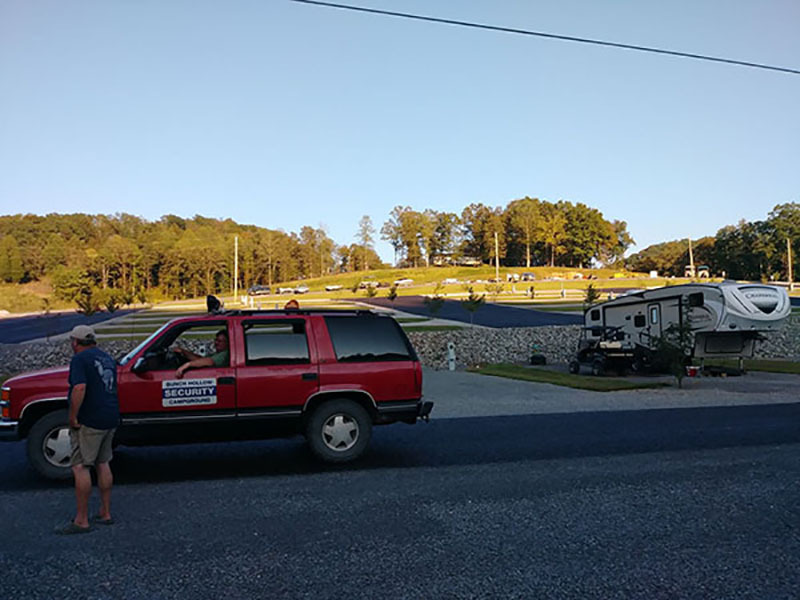 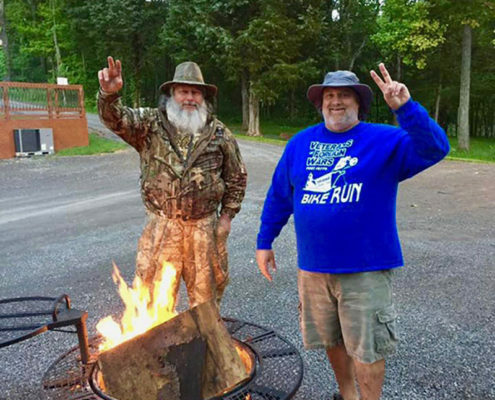 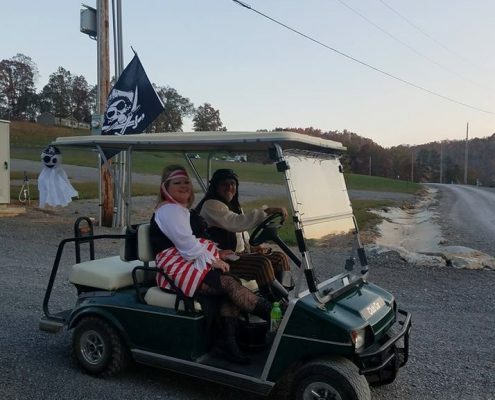 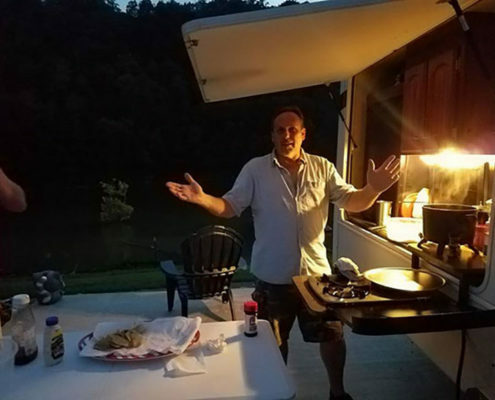 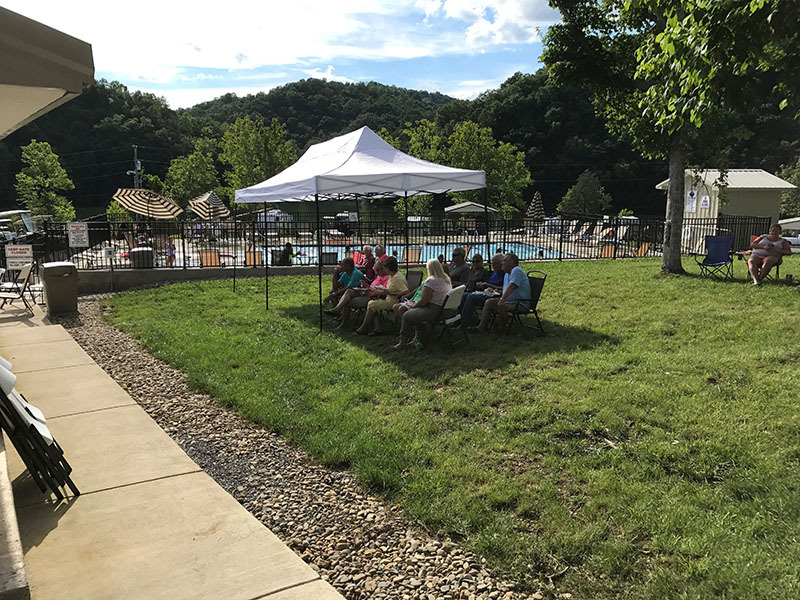 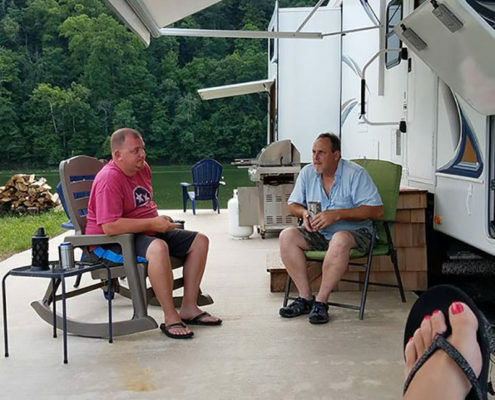 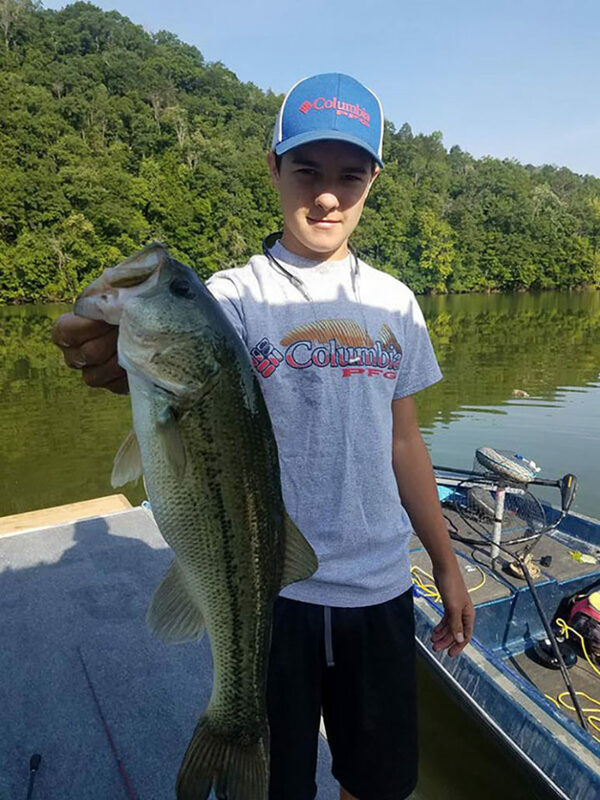 Bunch Hollow Campground & Resort on Norris Lake is like no other. 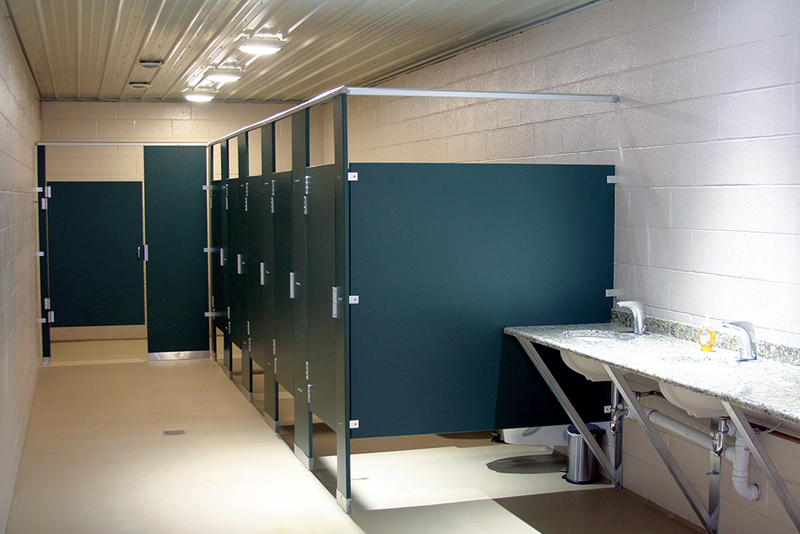 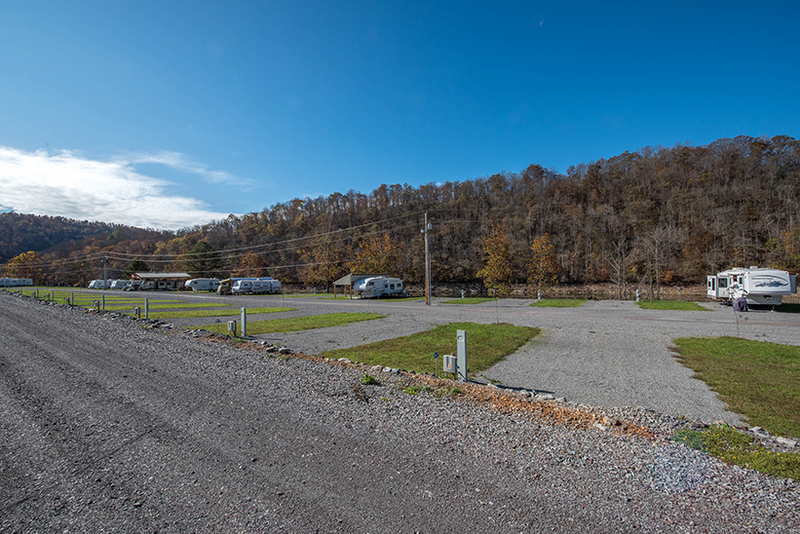 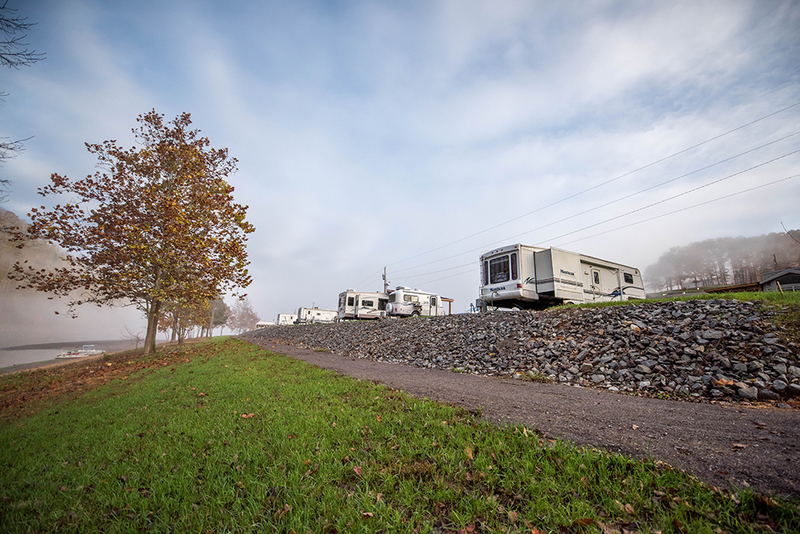 Note: Your Camper/RV must be of adequate square footage for family size, be of good appearance and in good repair. 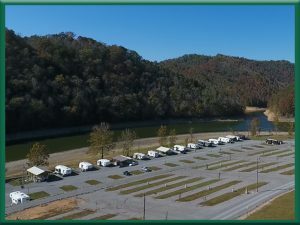 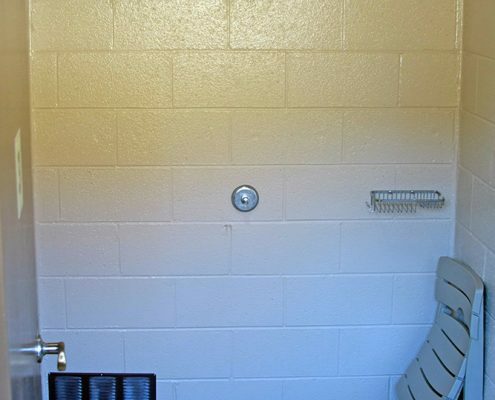 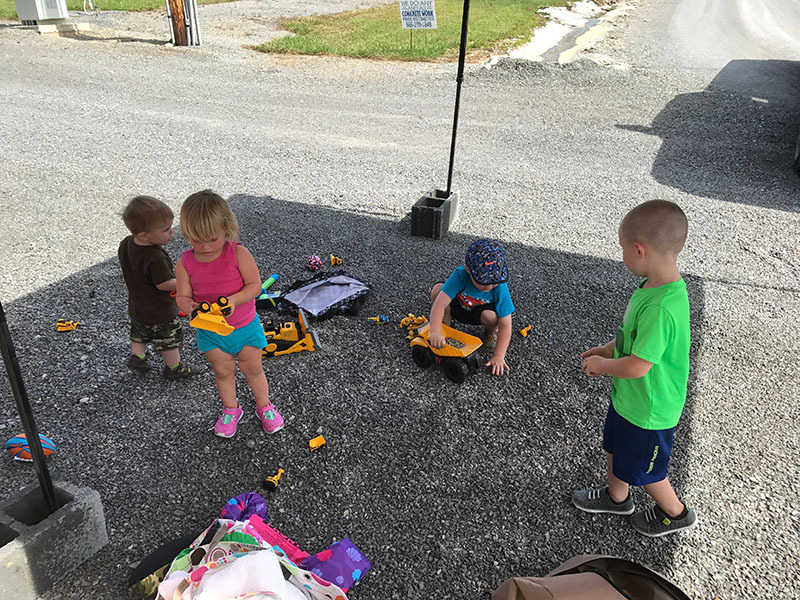 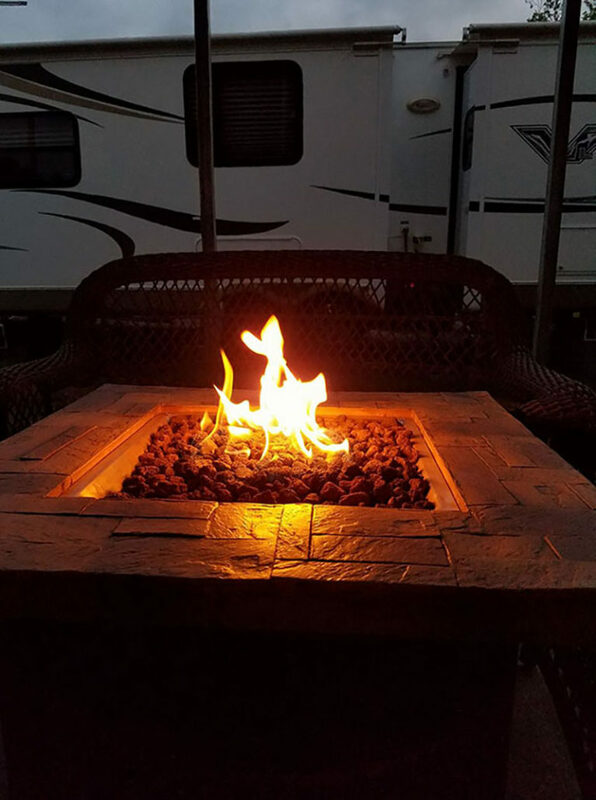 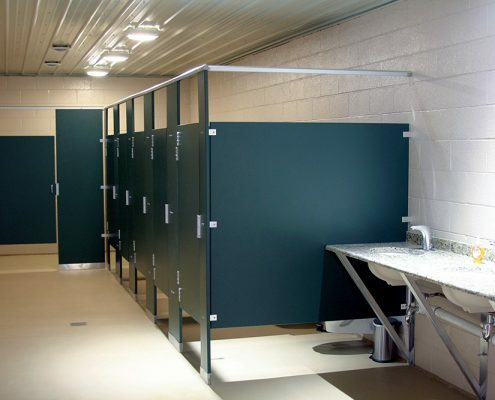 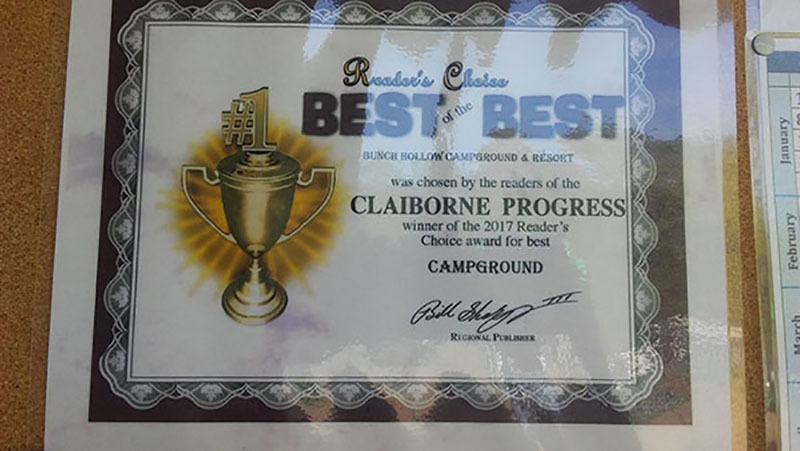 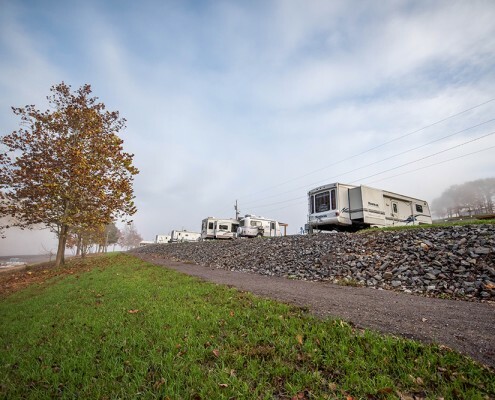 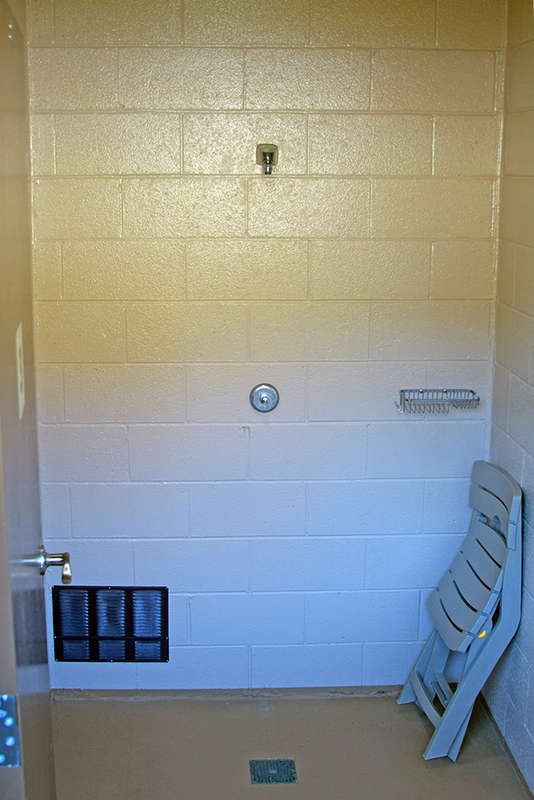 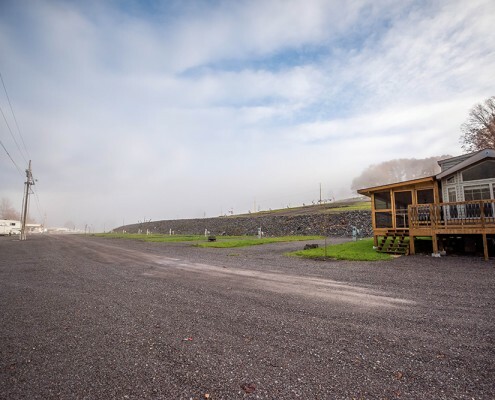 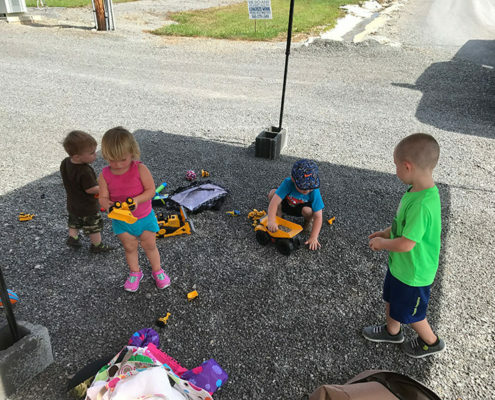 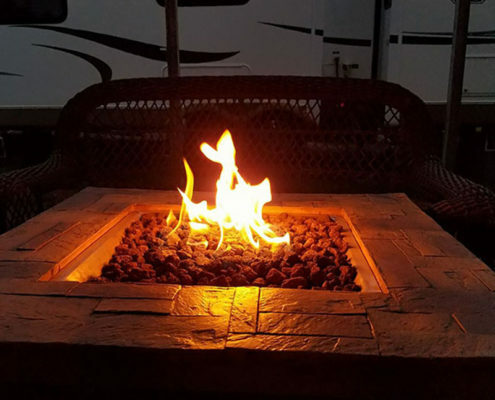 Campers/RV’s cannot be more than 20 years old, unless approved by BHCR with pictures of the Camper/RV taken within 2 weeks or by visual inspection. 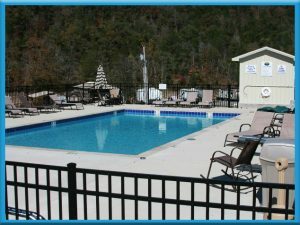 Please see our Rules and contact us for further questions.